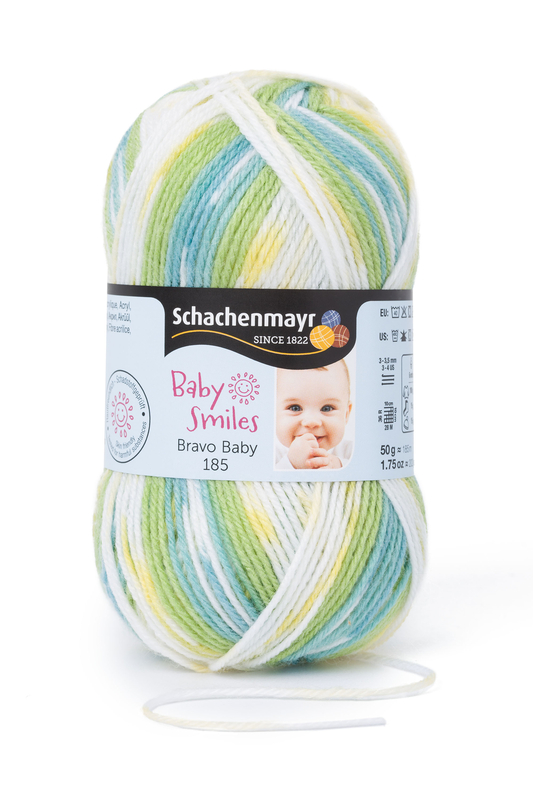 Our popular classic “Bravo” is offered in three weights as part of the Baby Smiles collection. 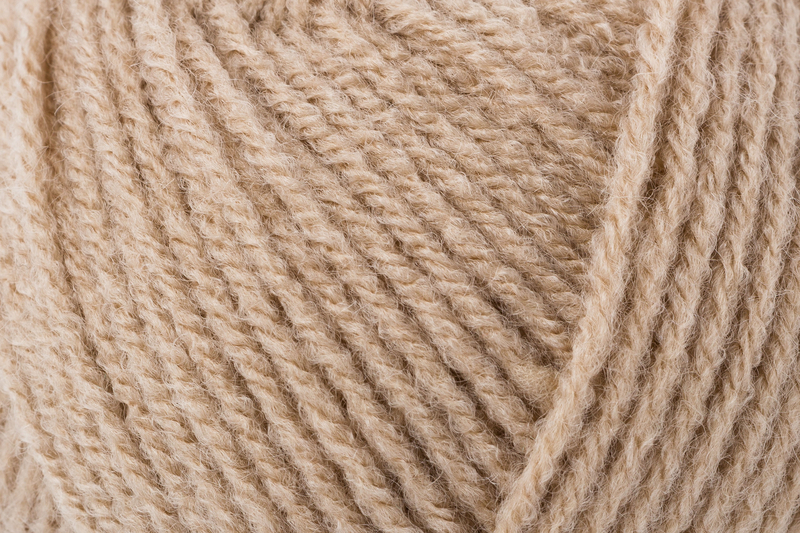 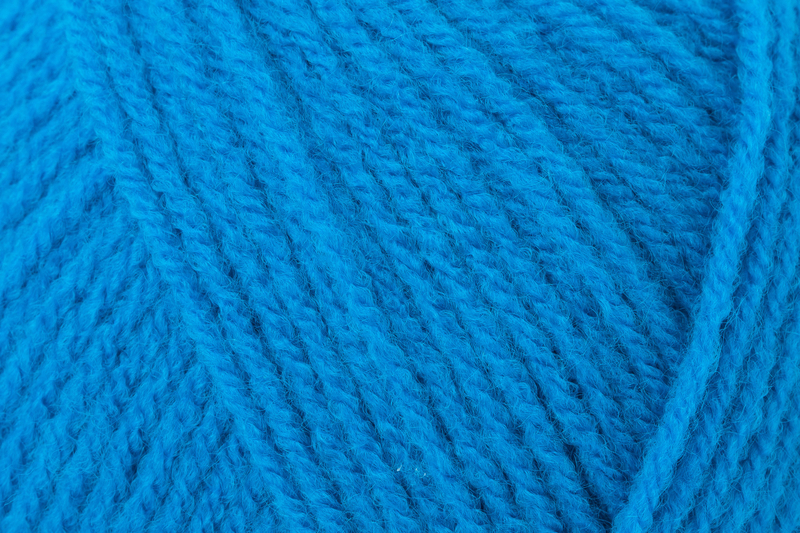 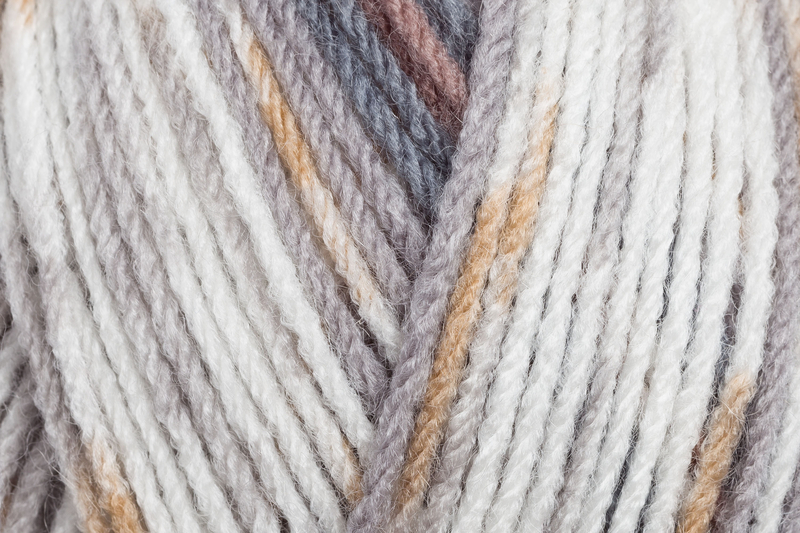 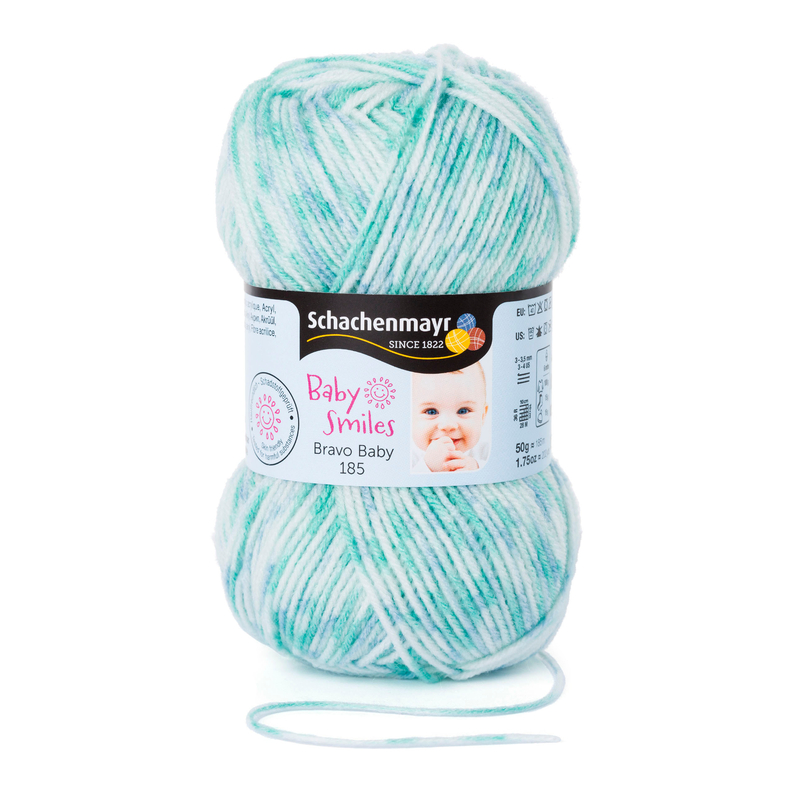 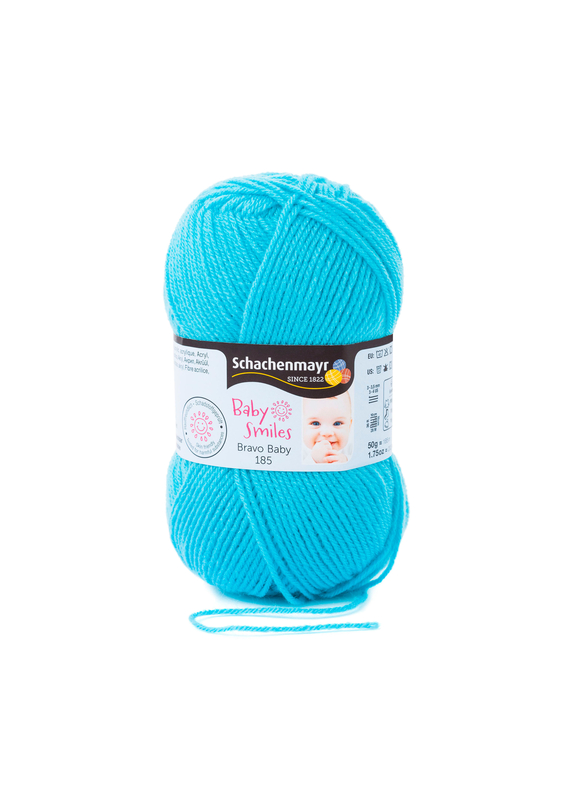 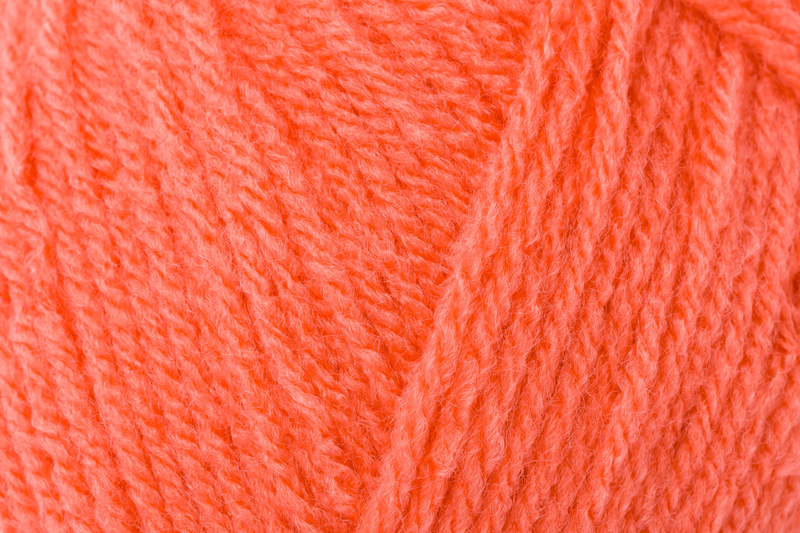 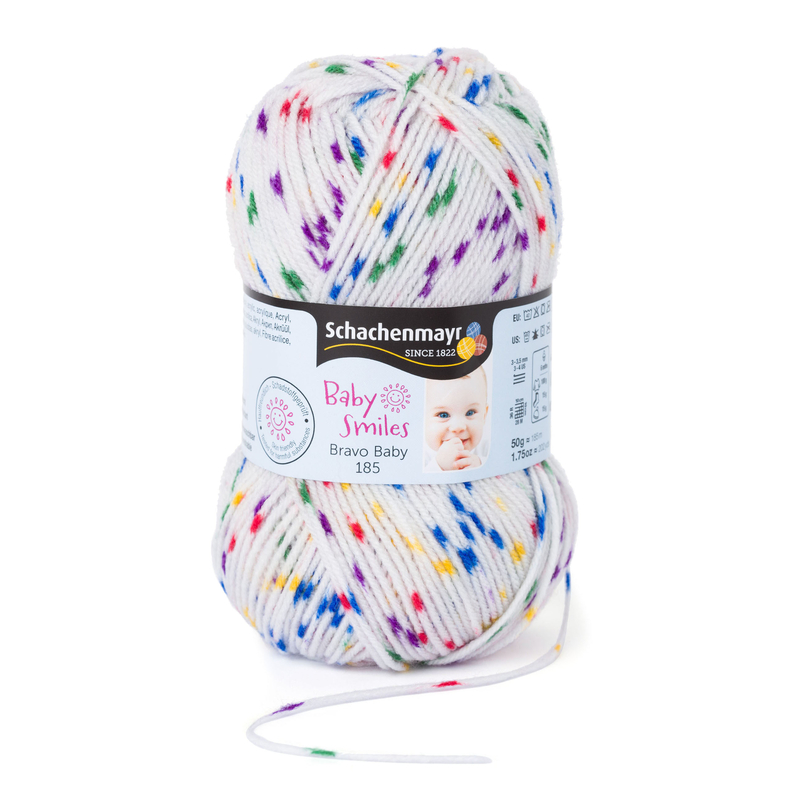 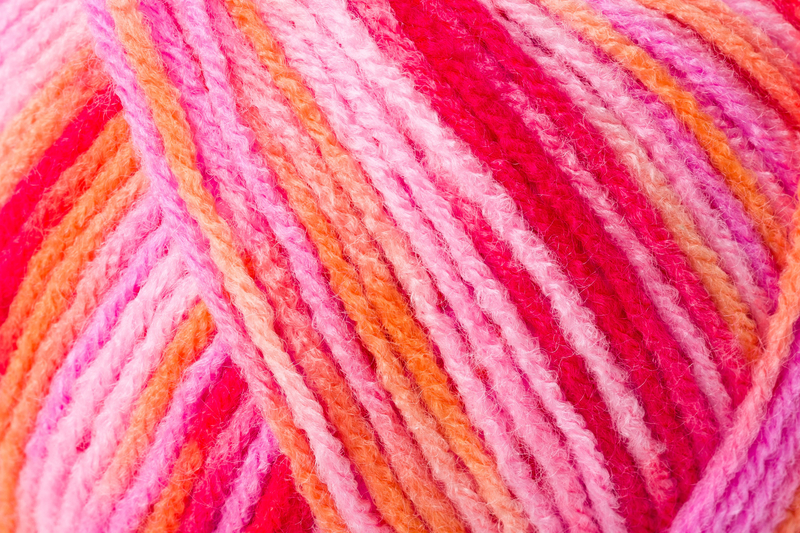 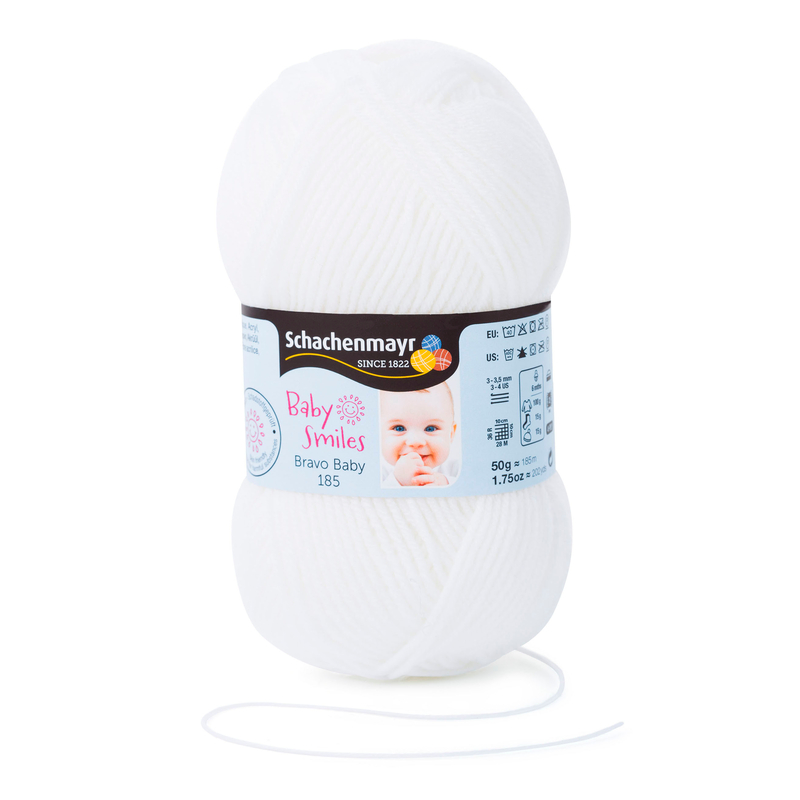 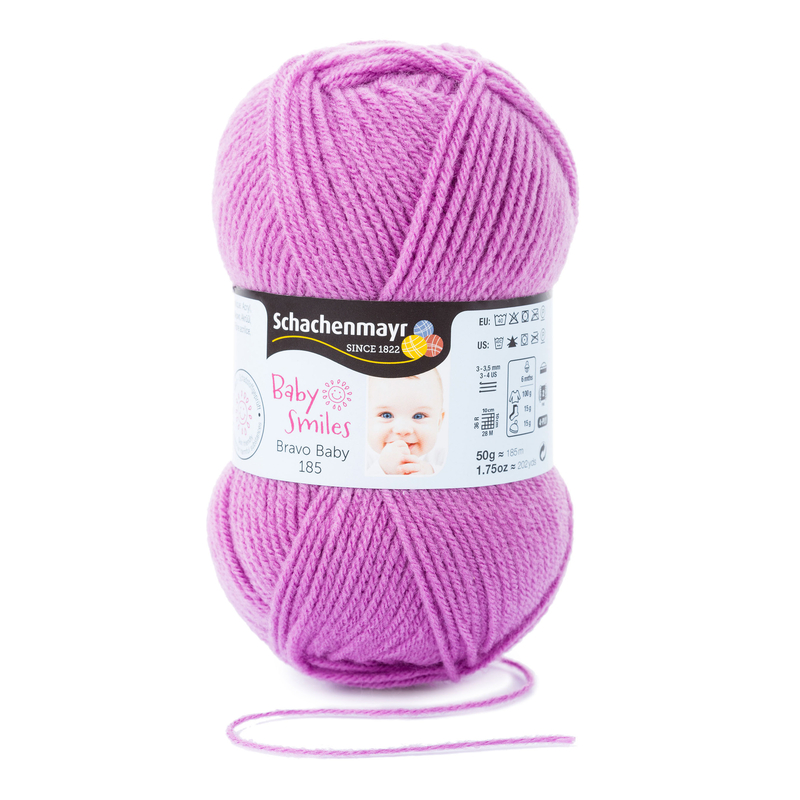 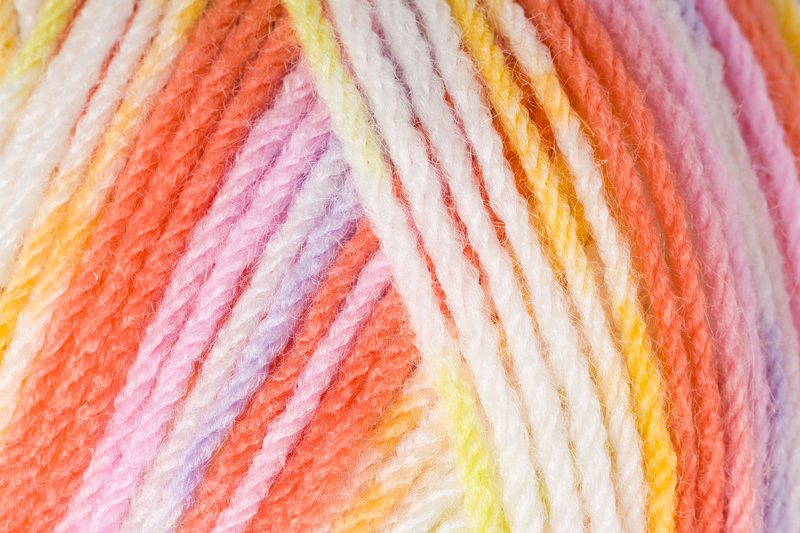 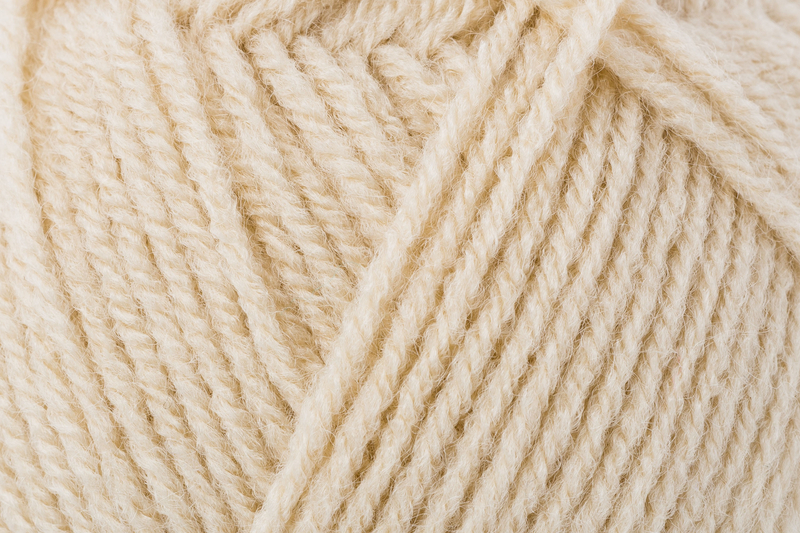 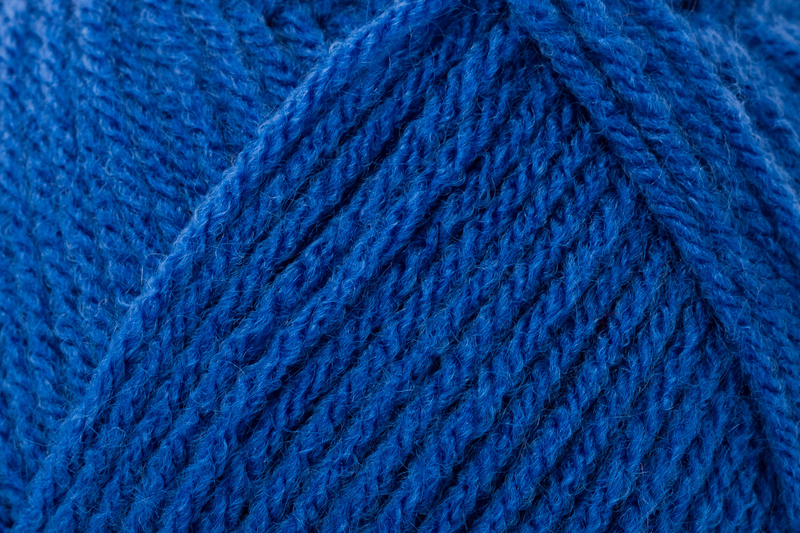 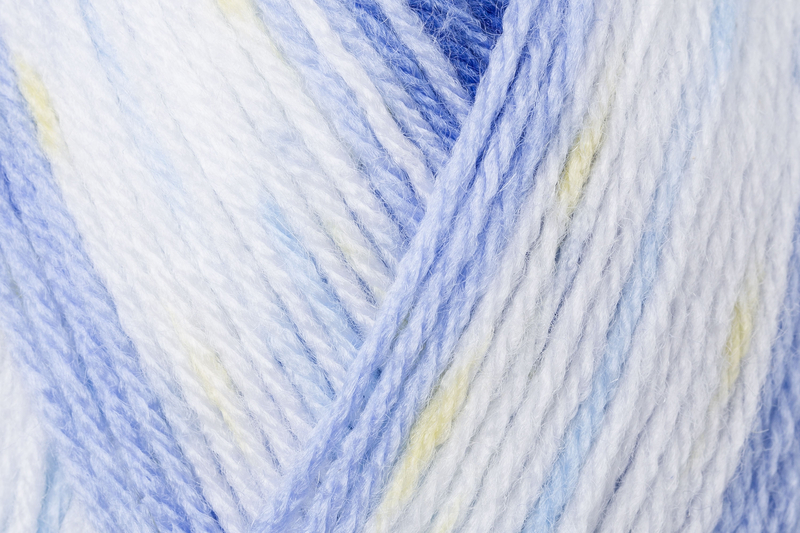 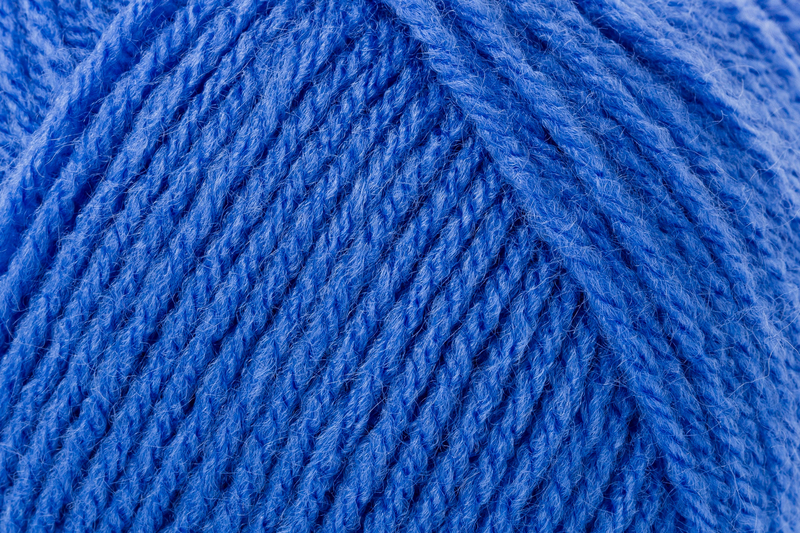 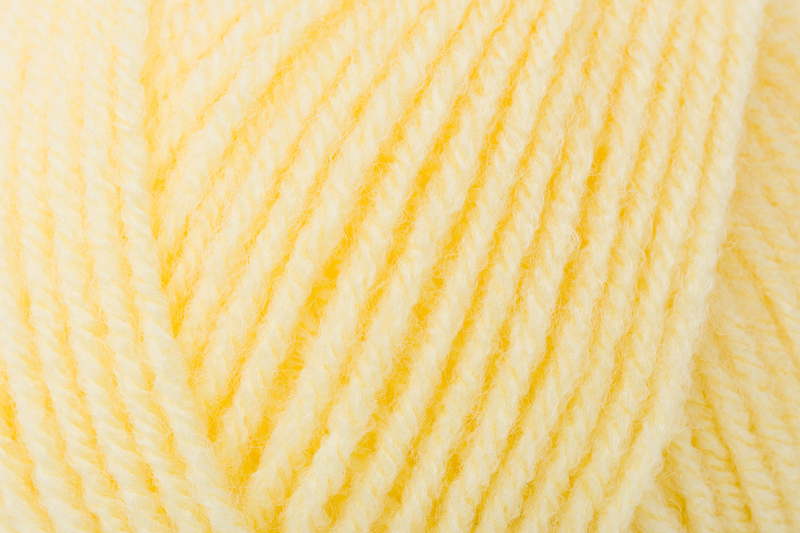 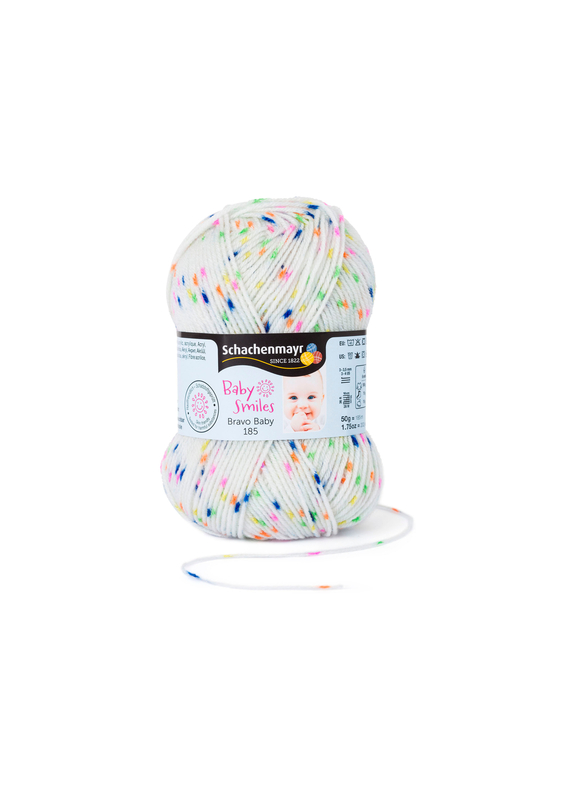 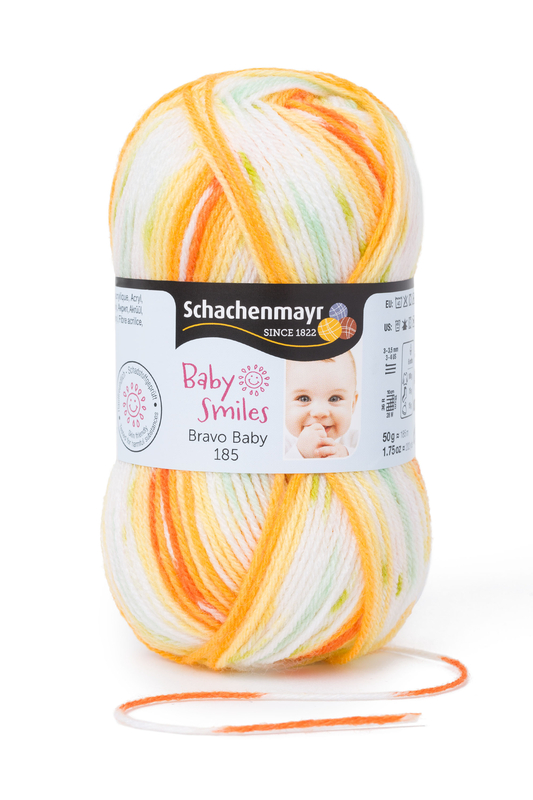 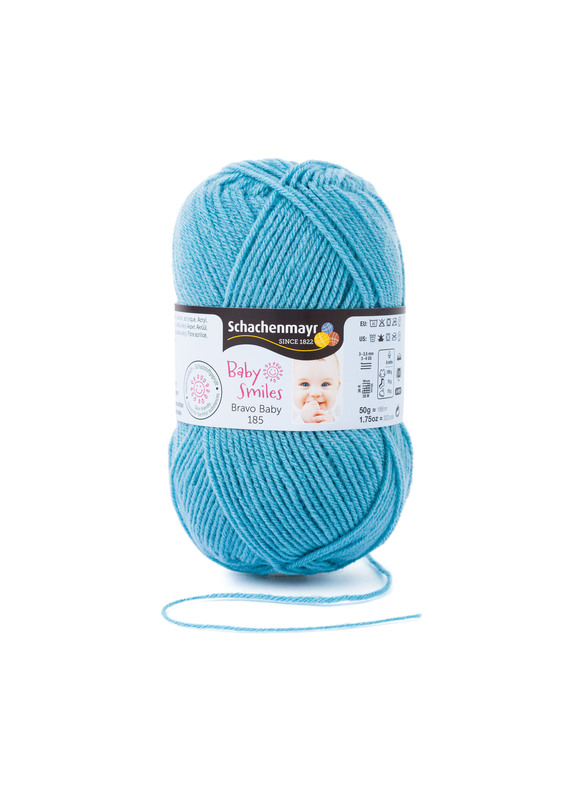 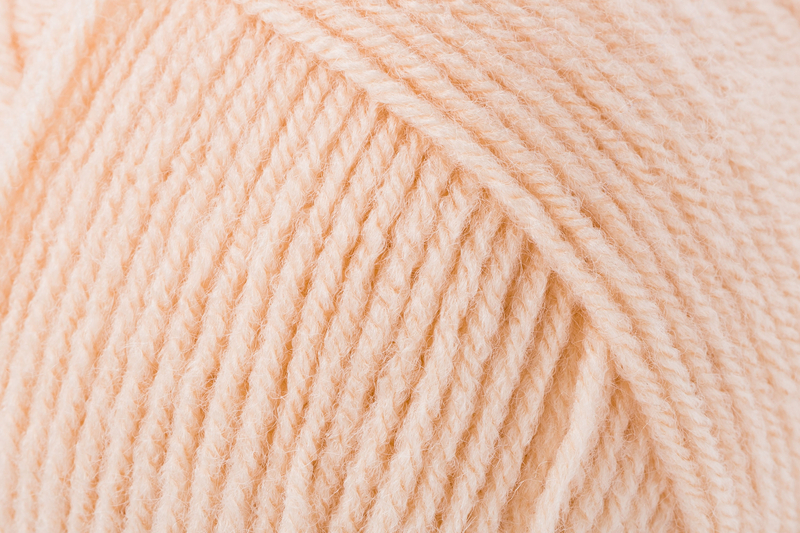 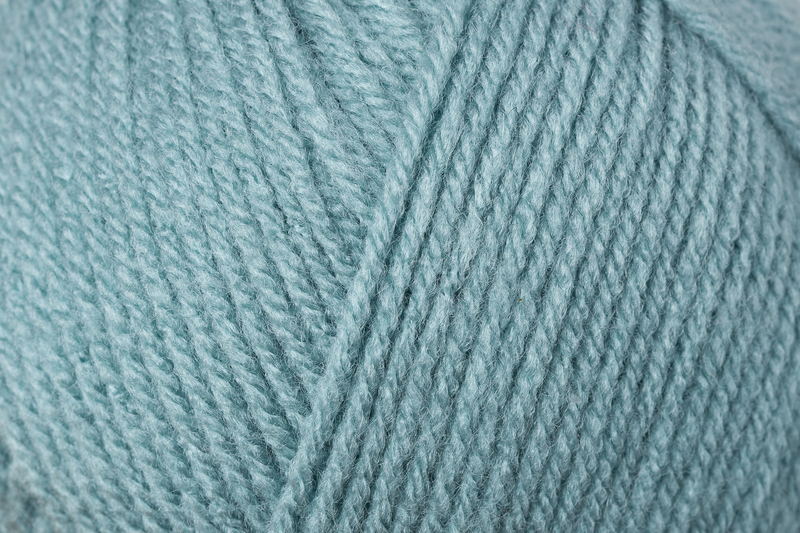 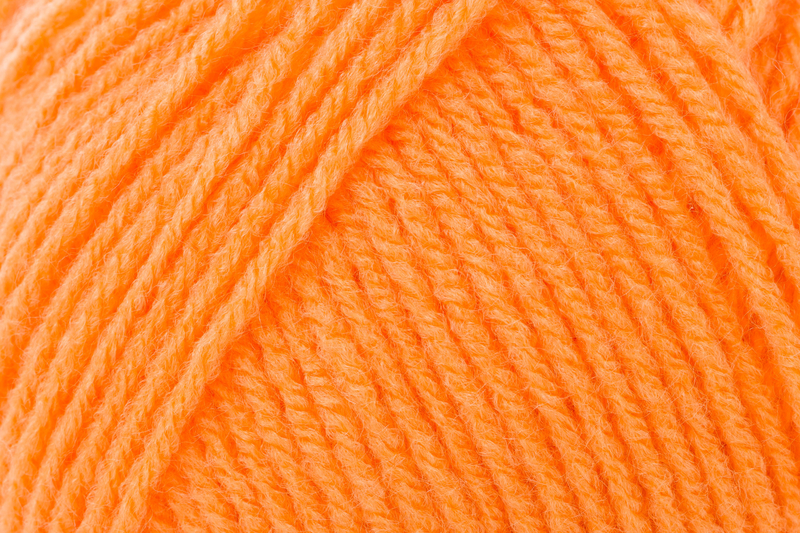 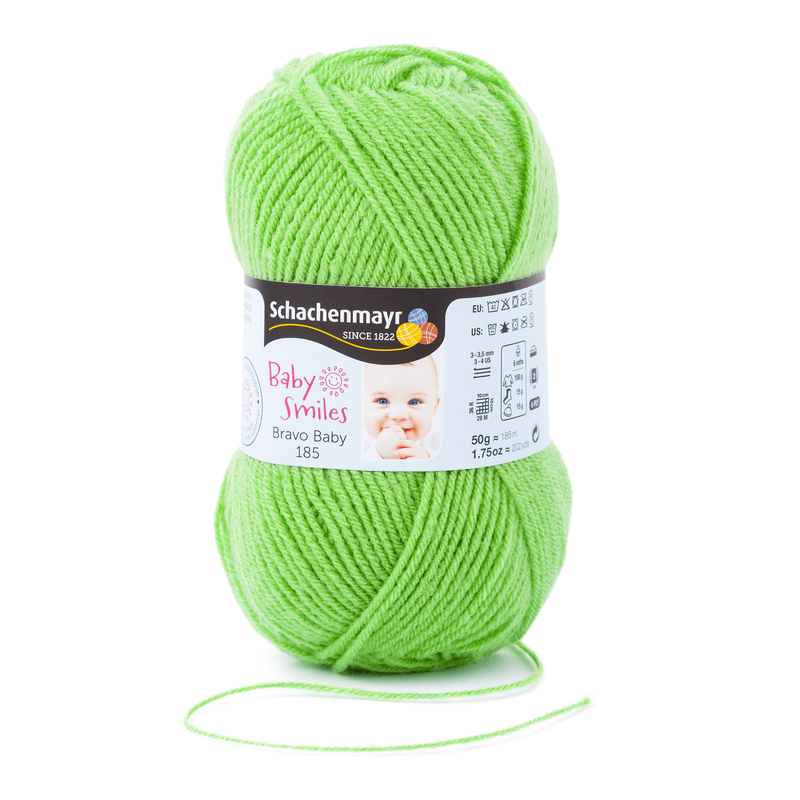 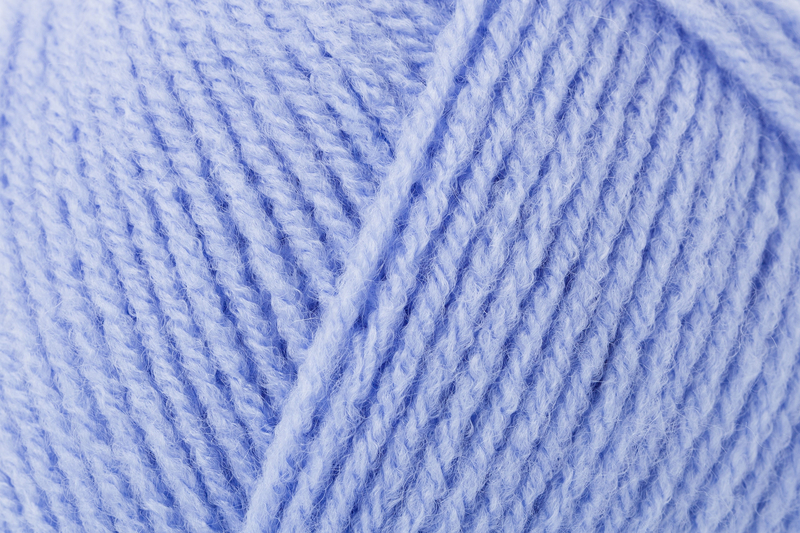 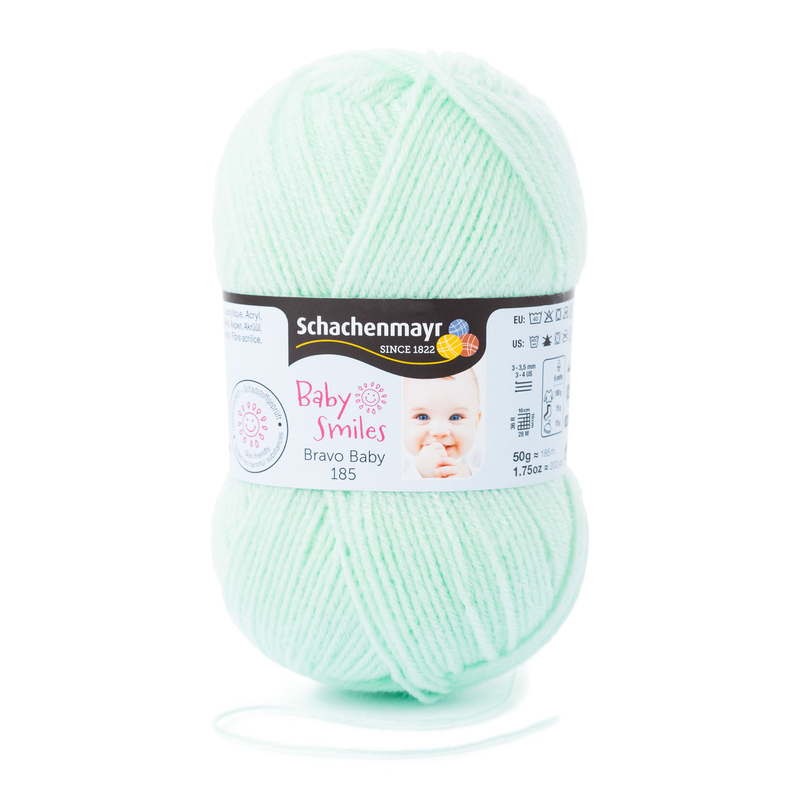 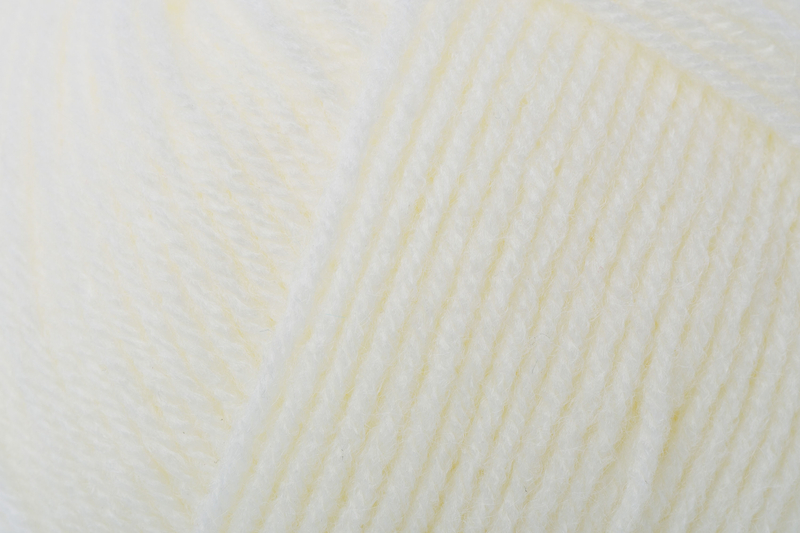 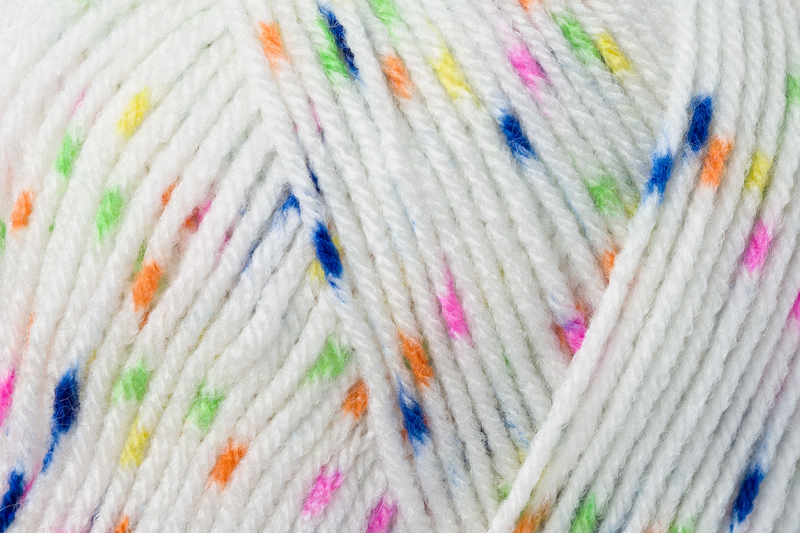 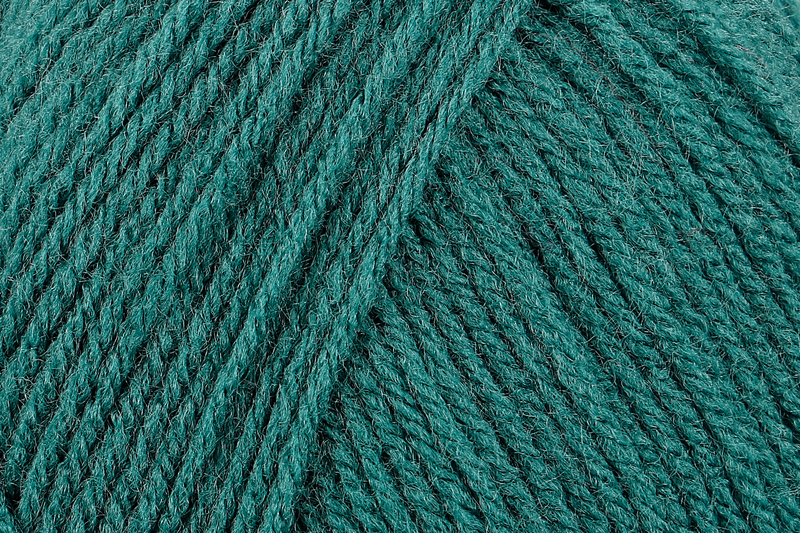 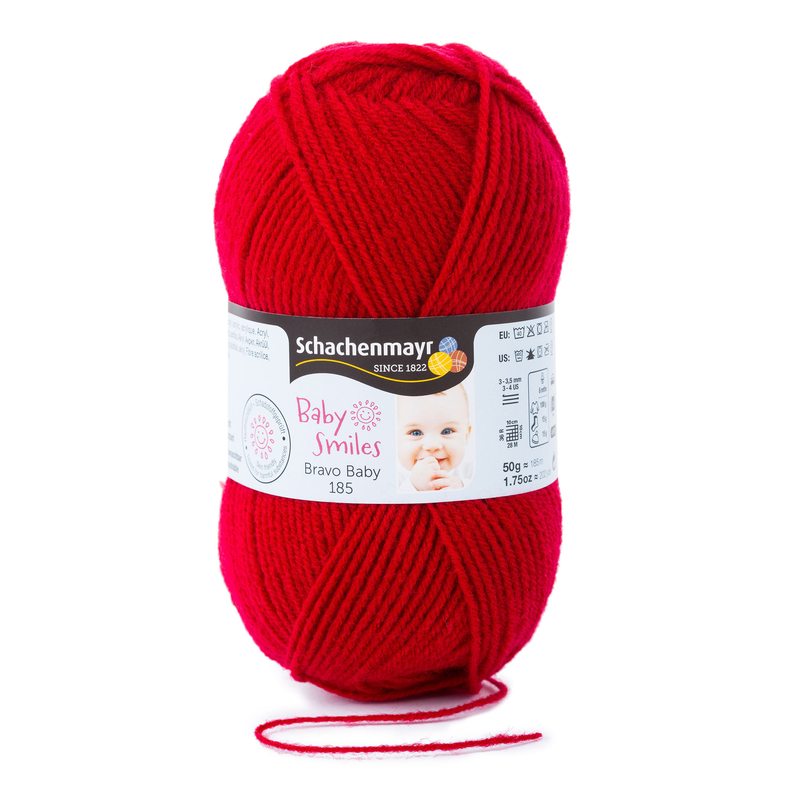 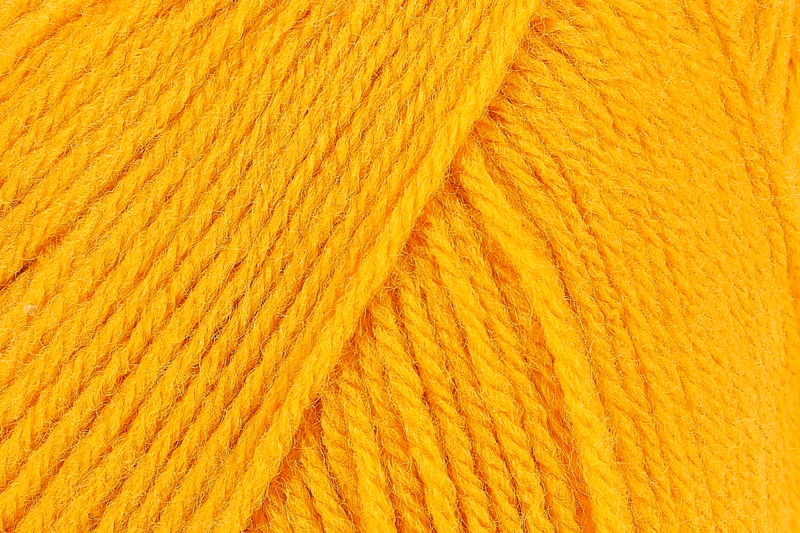 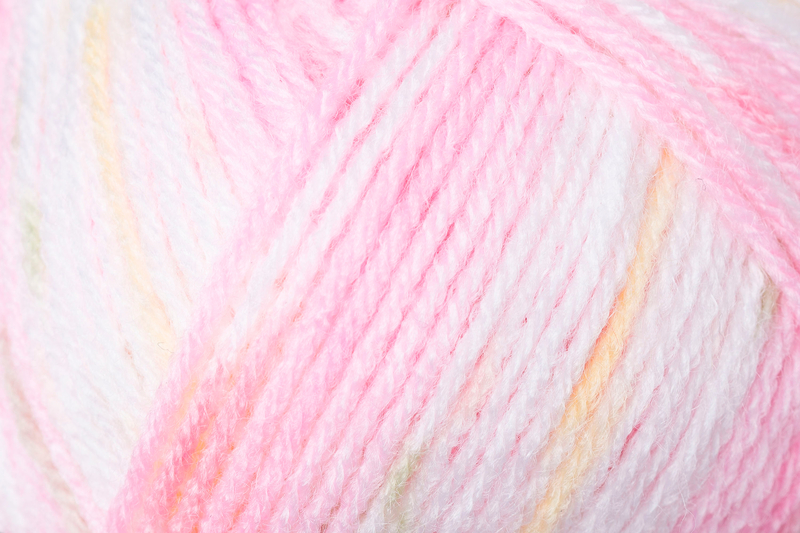 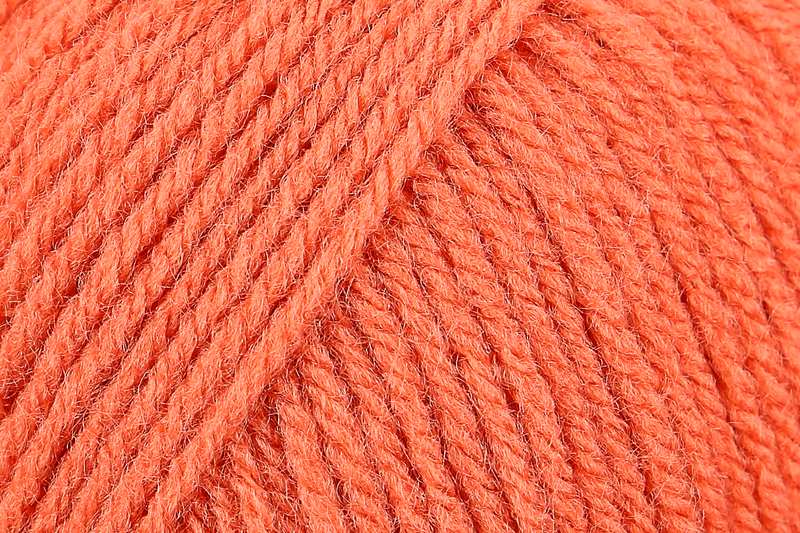 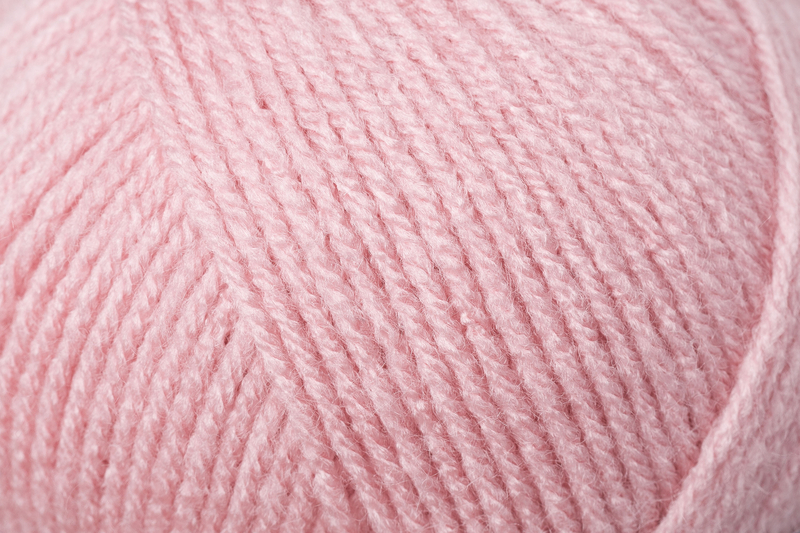 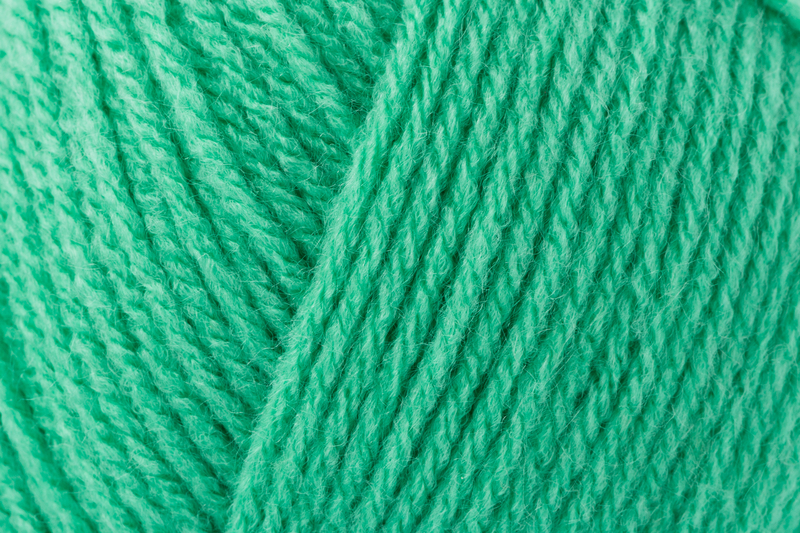 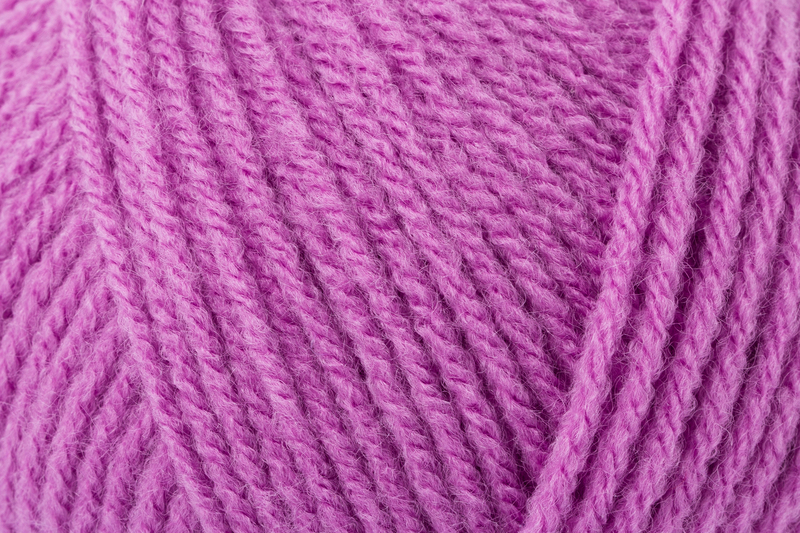 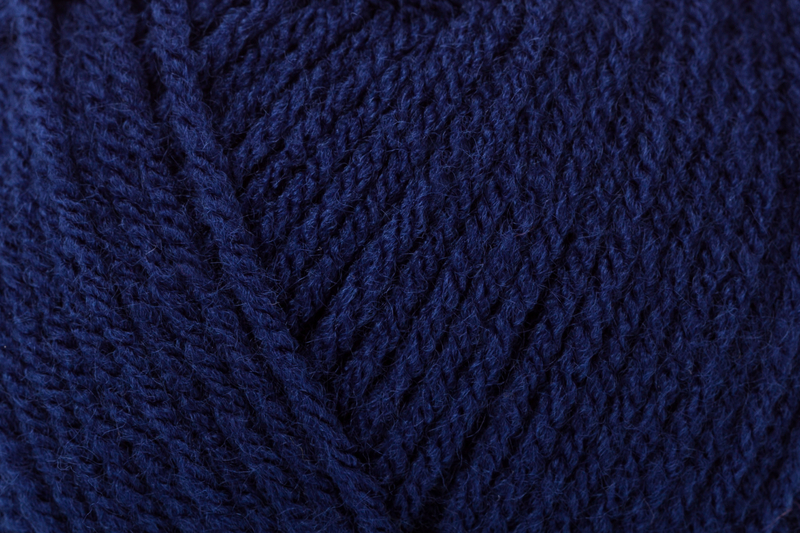 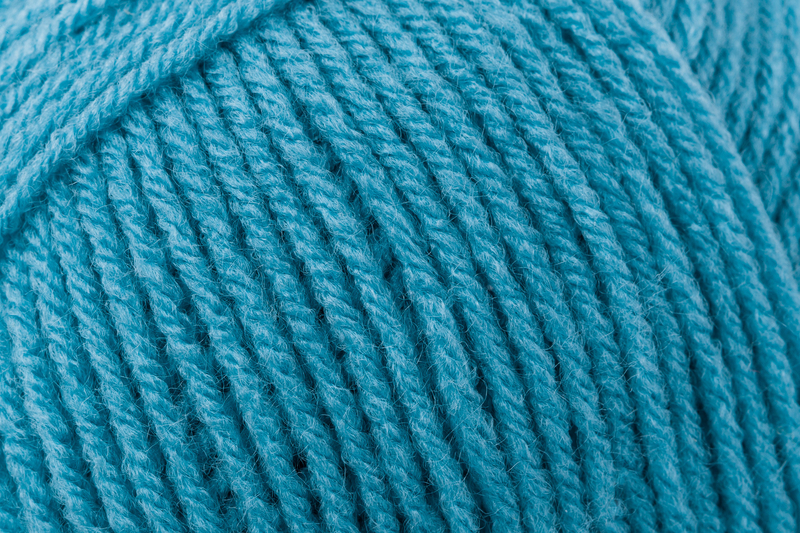 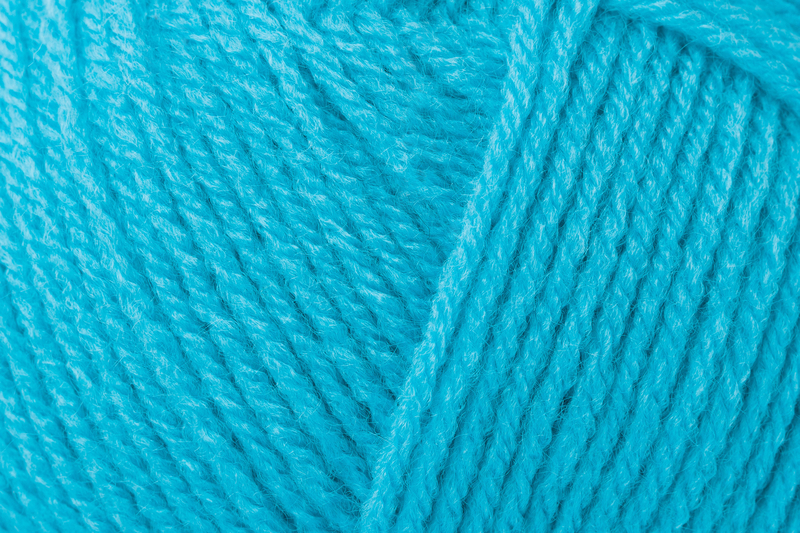 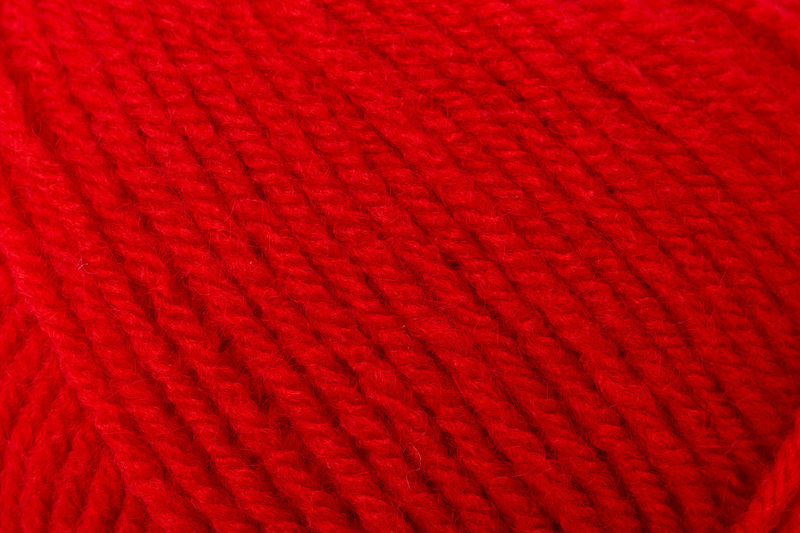 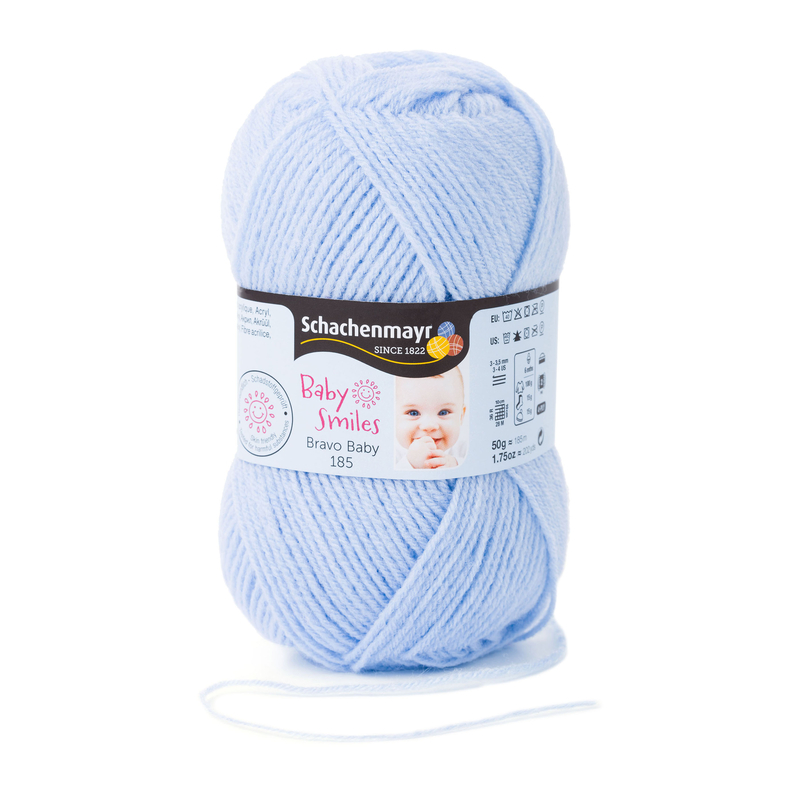 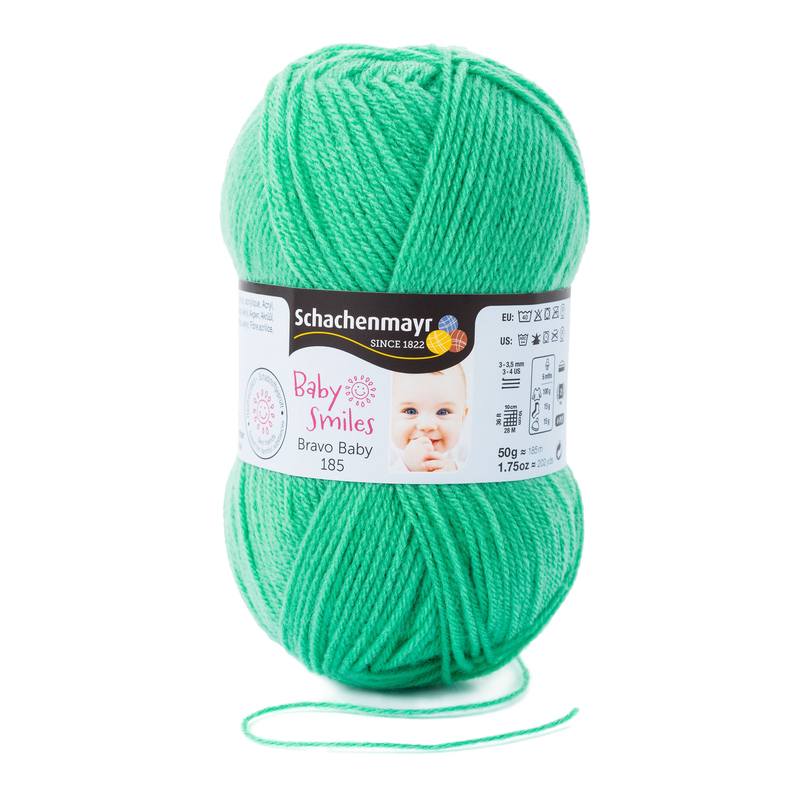 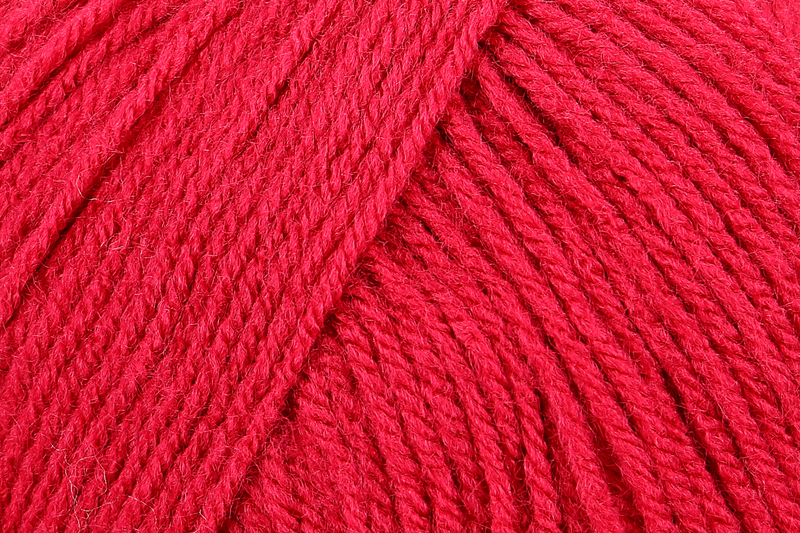 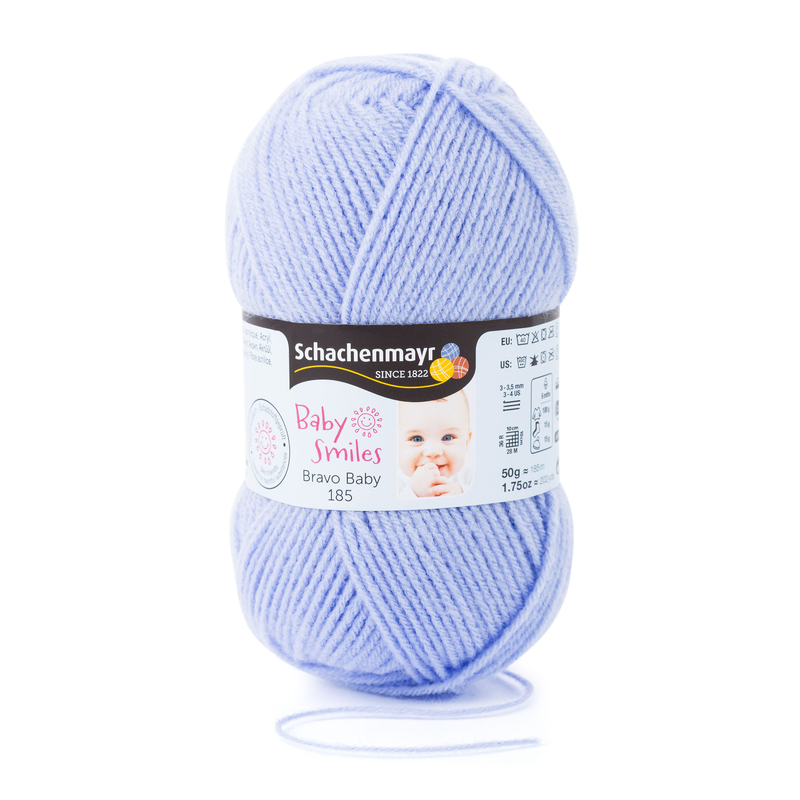 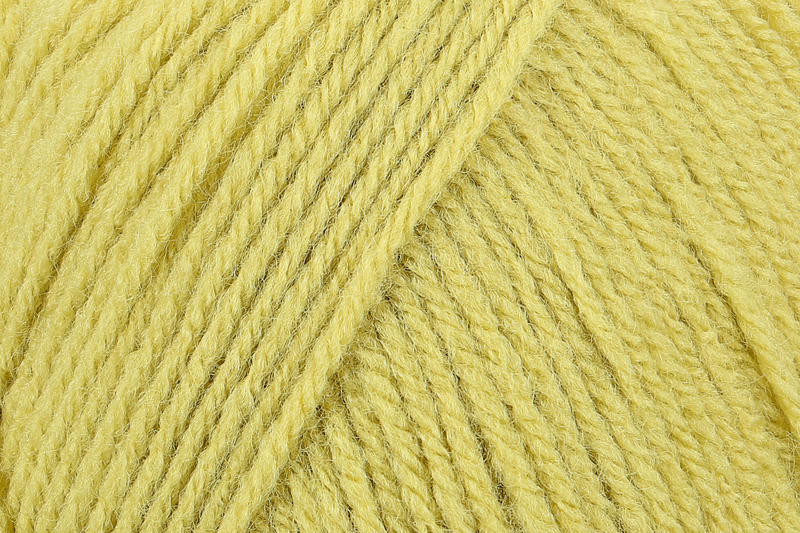 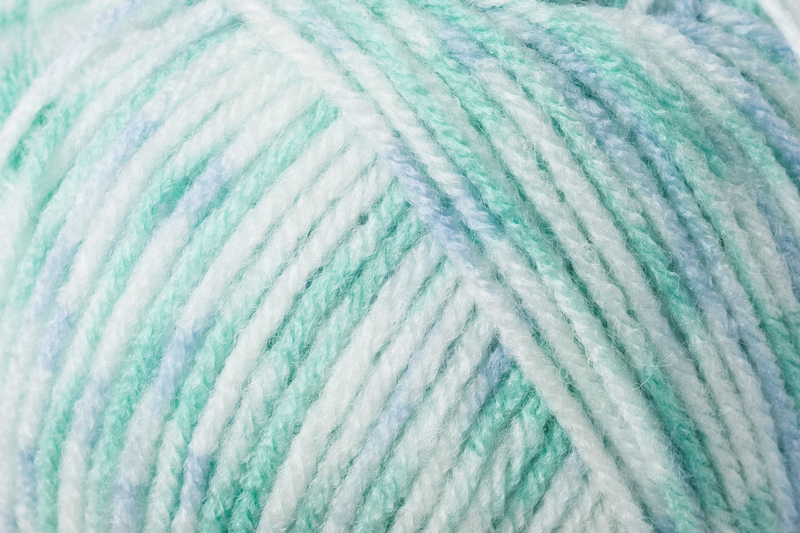 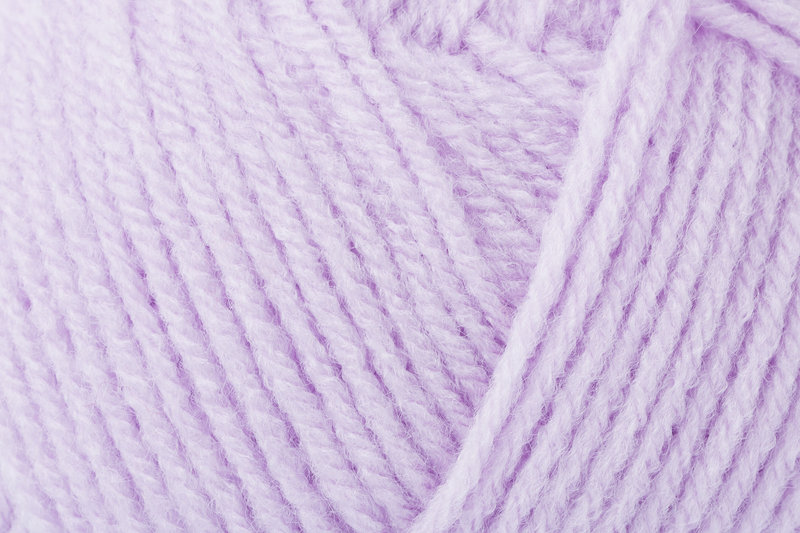 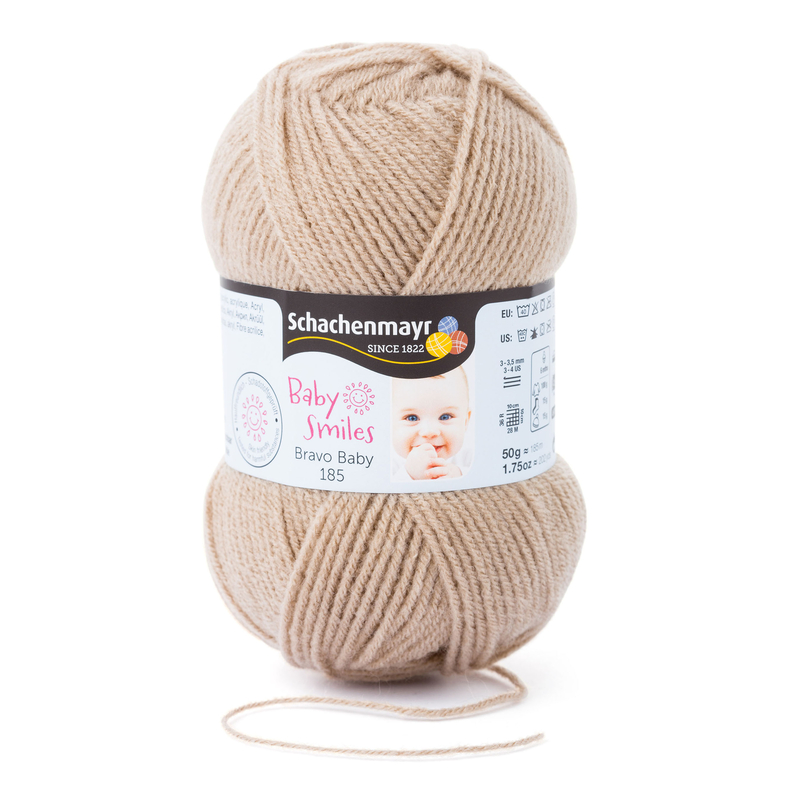 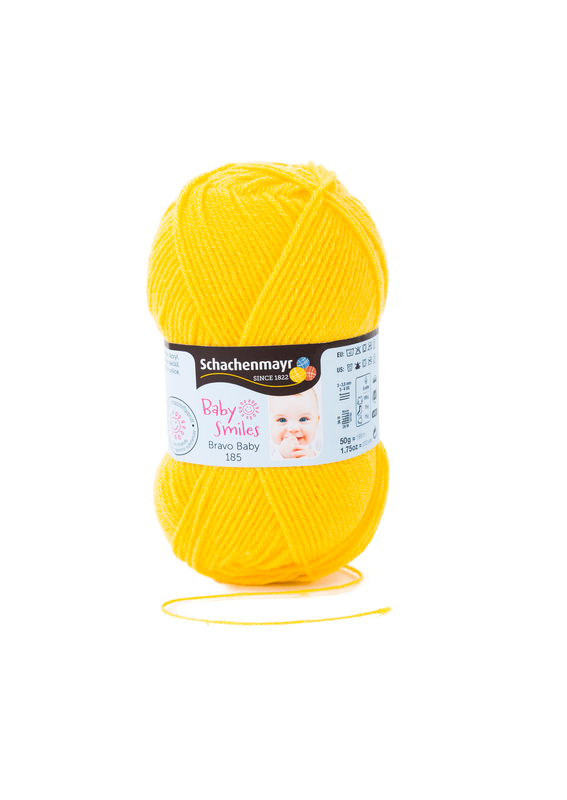 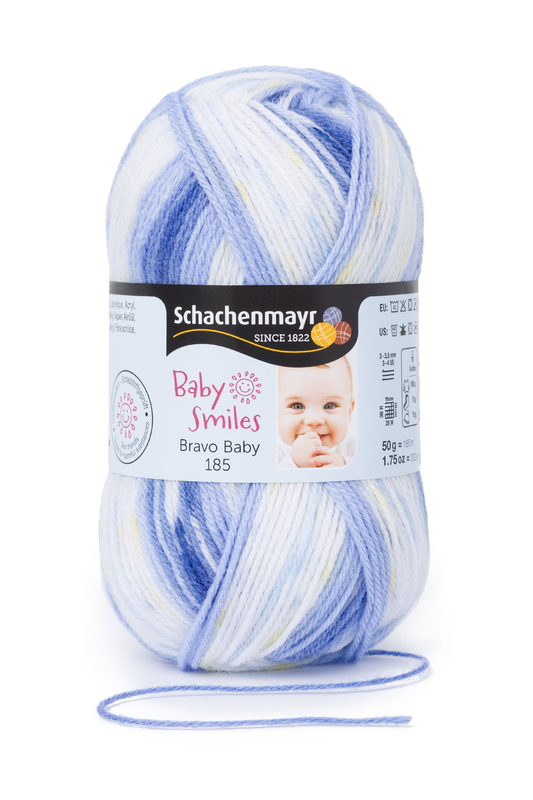 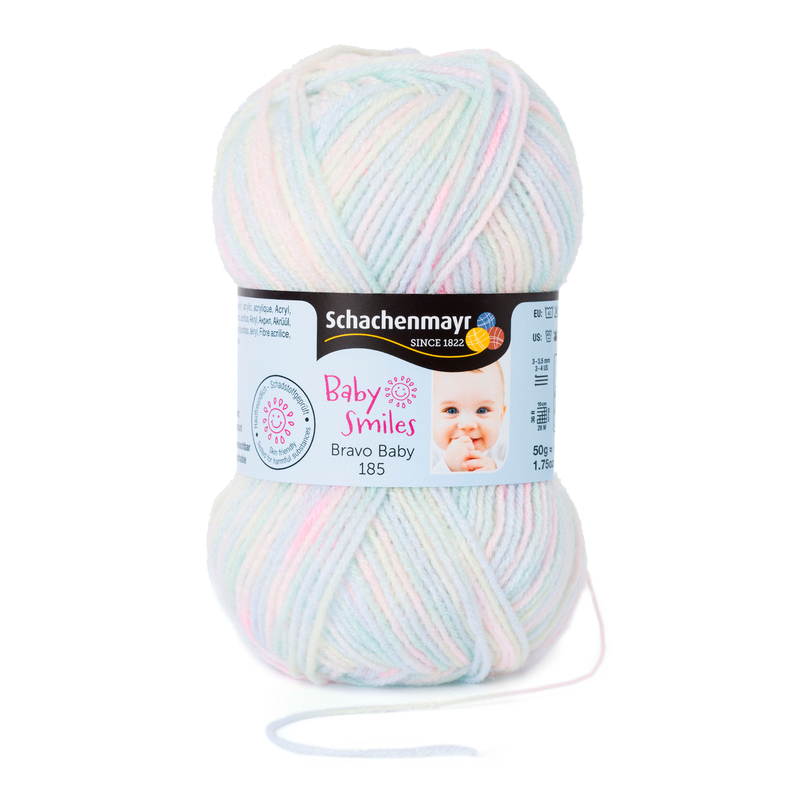 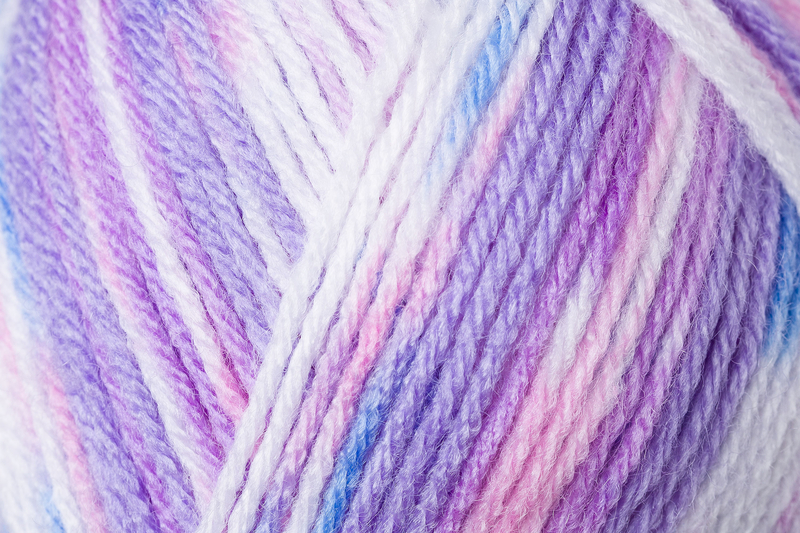 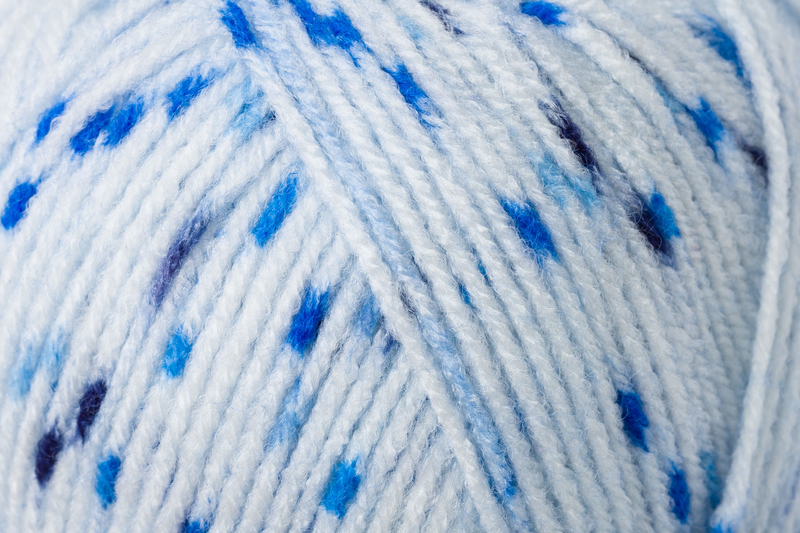 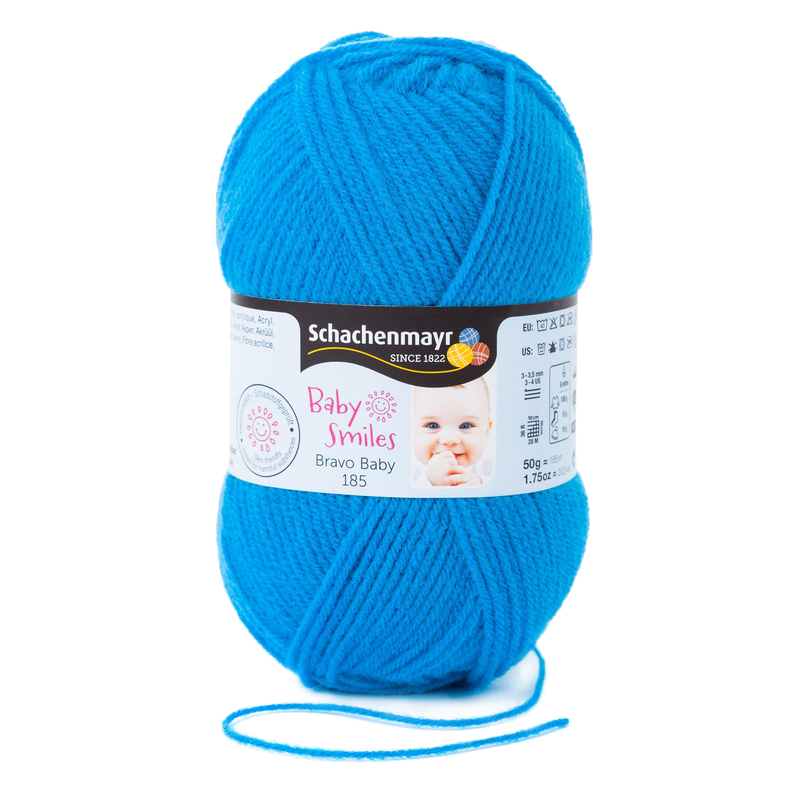 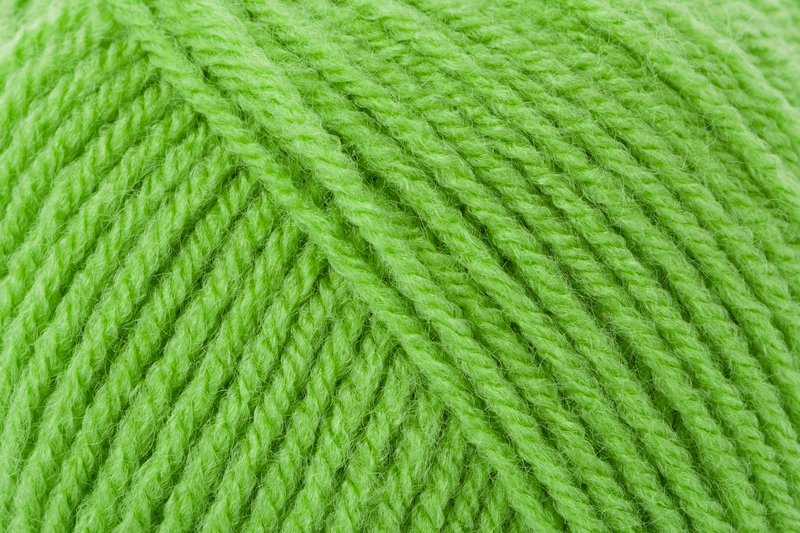 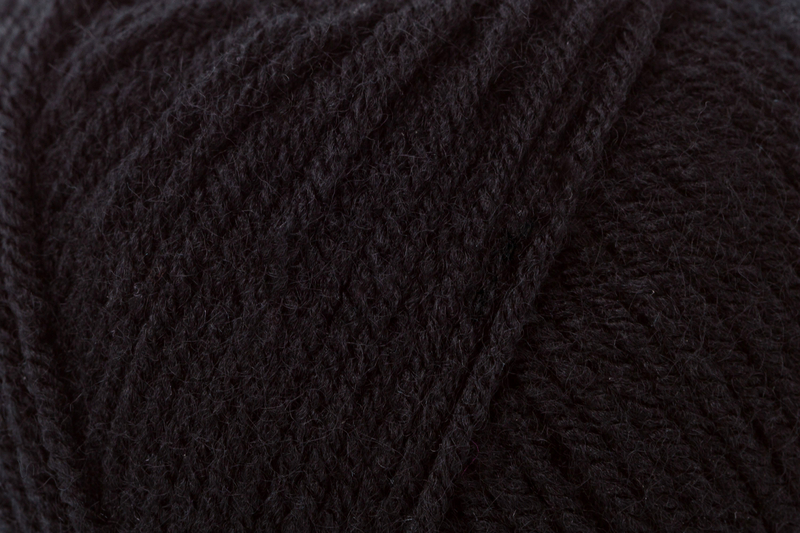 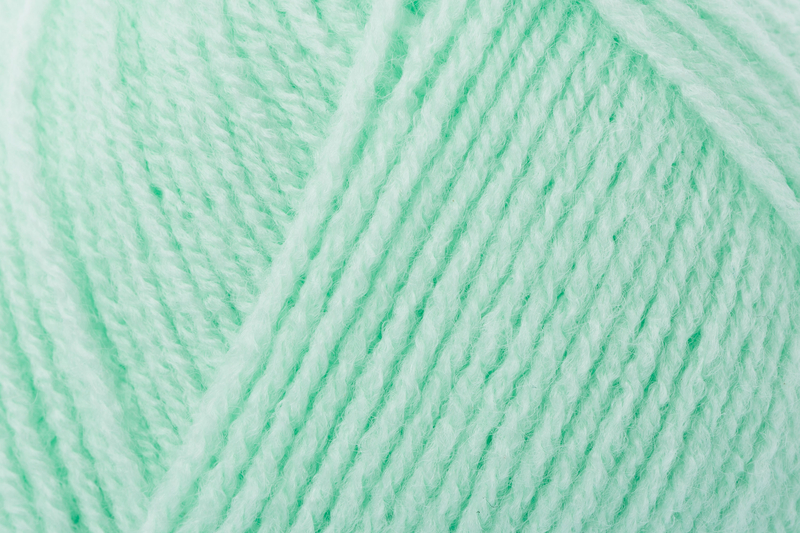 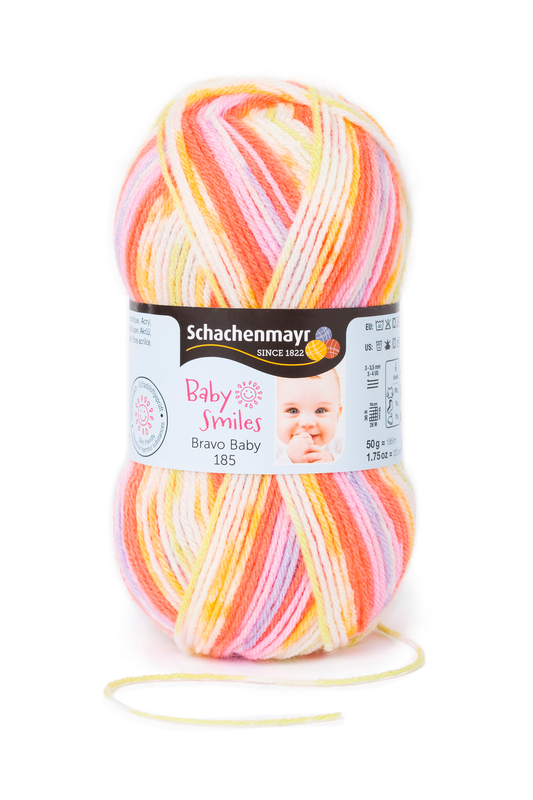 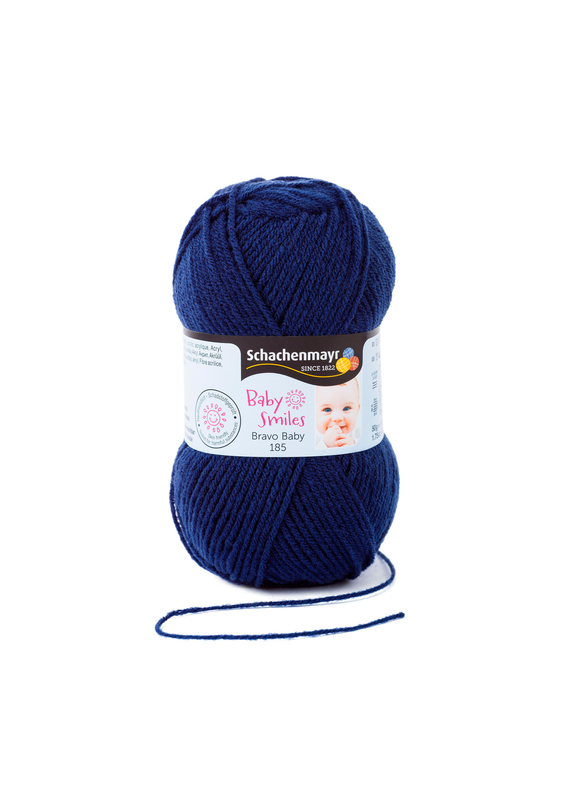 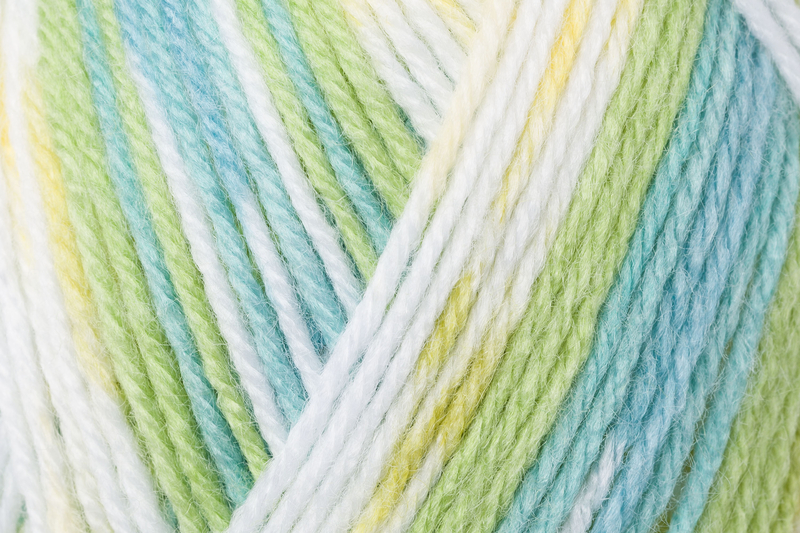 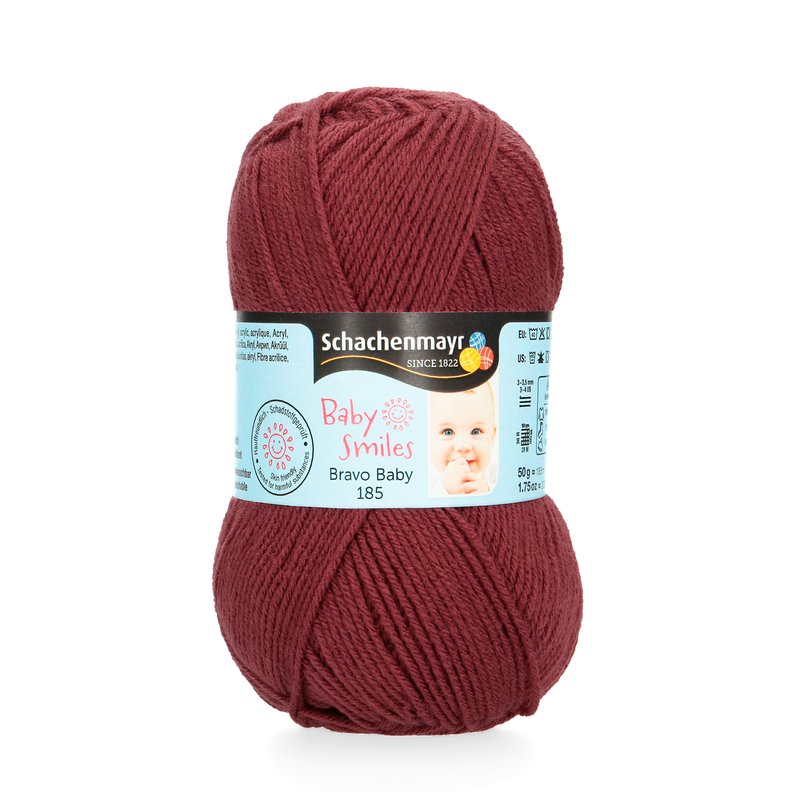 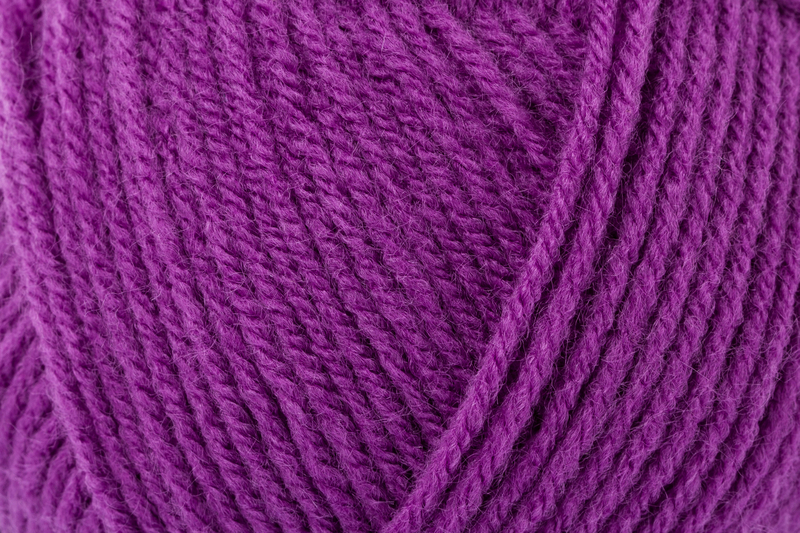 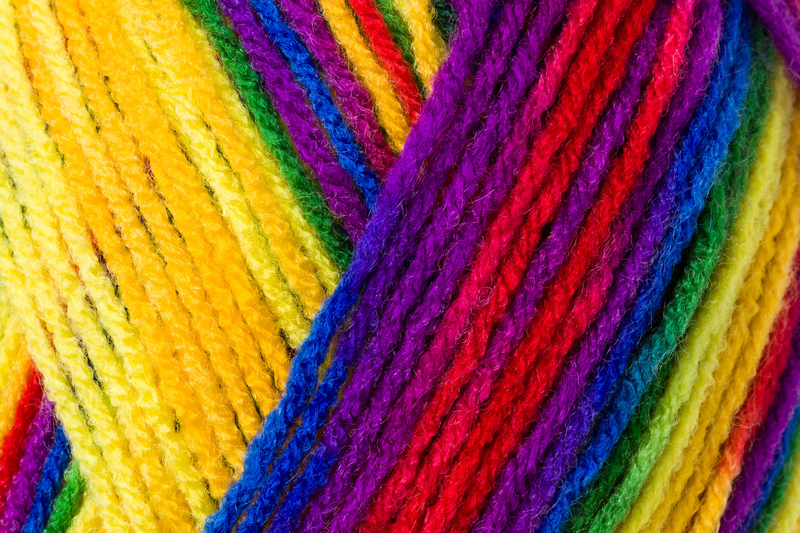 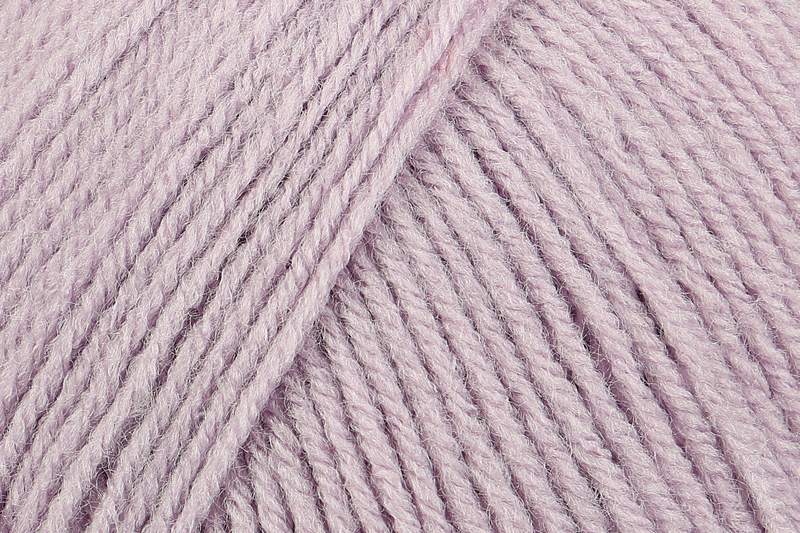 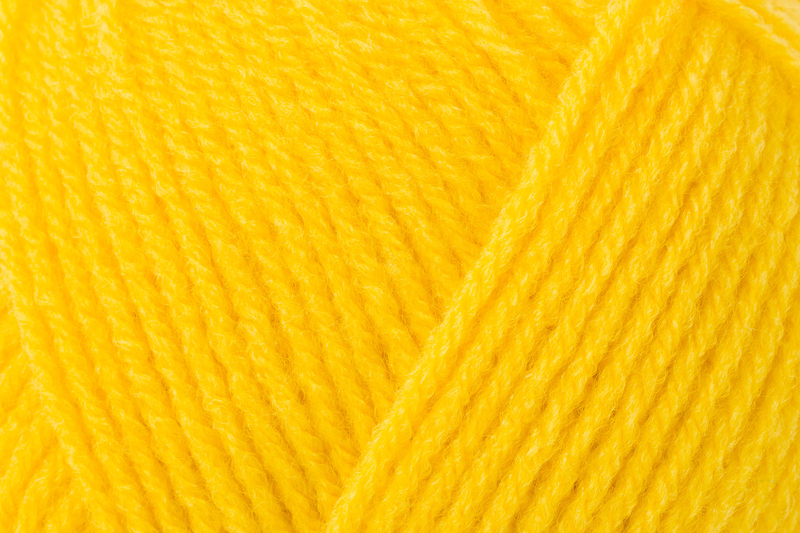 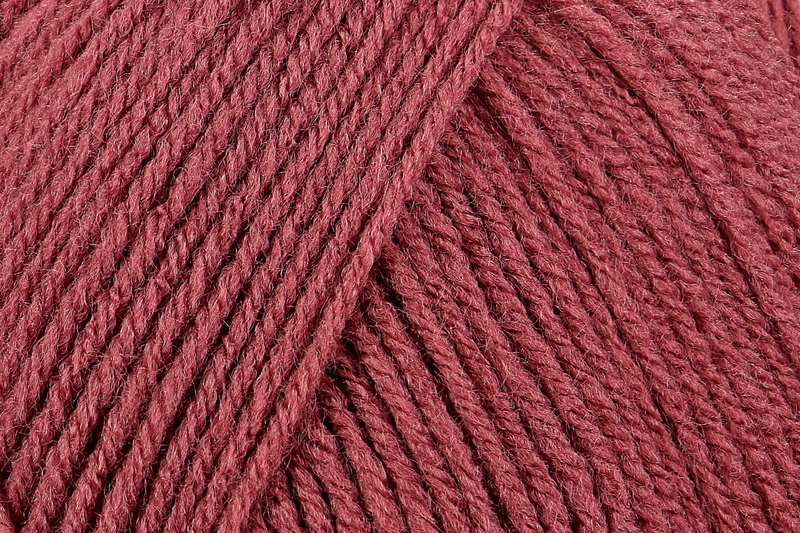 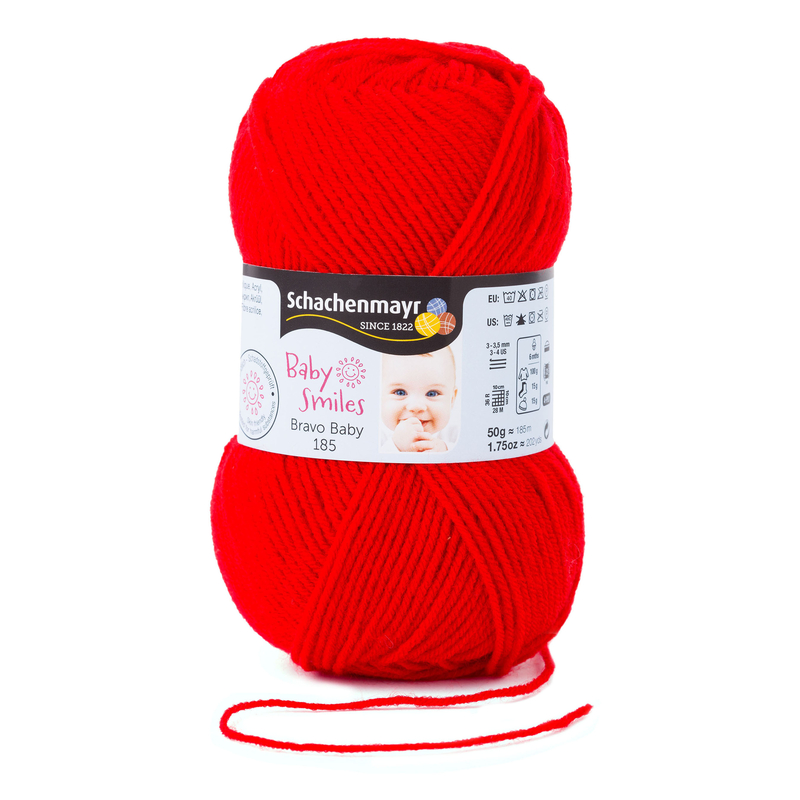 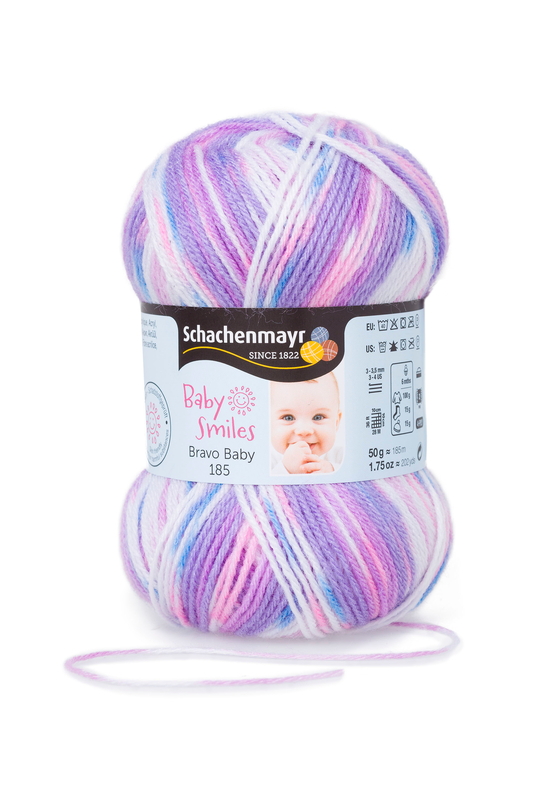 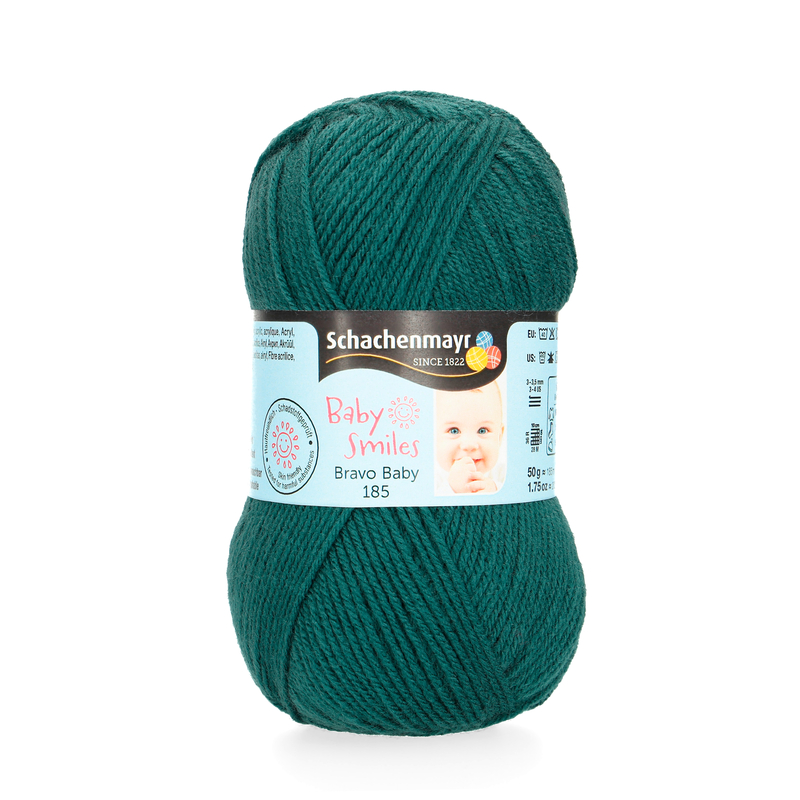 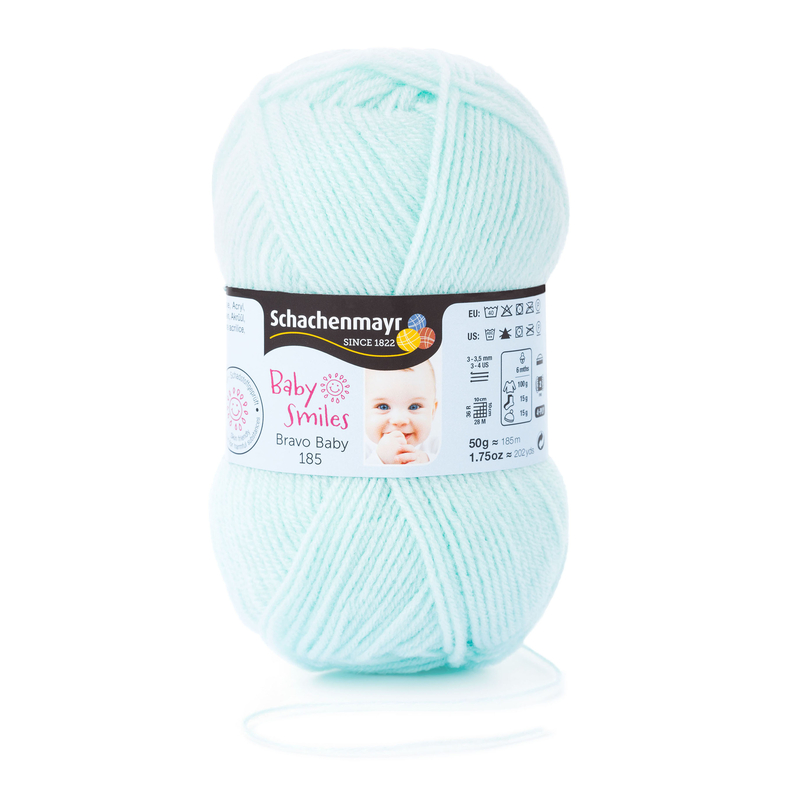 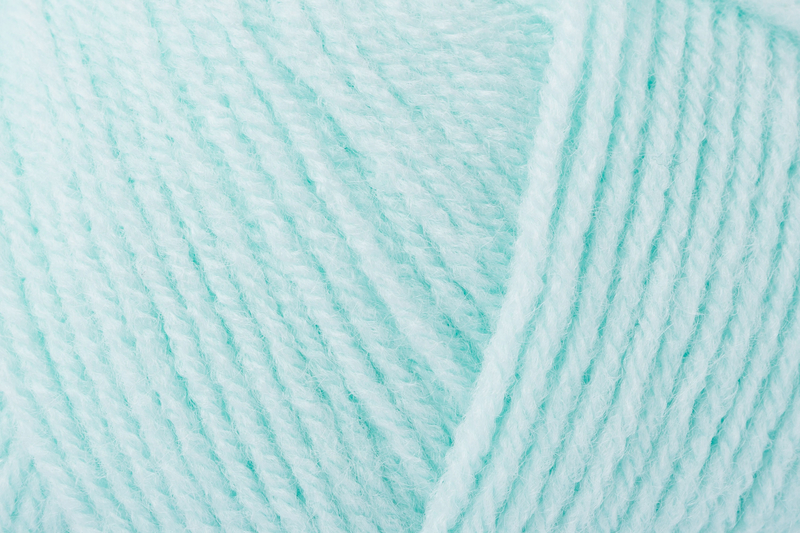 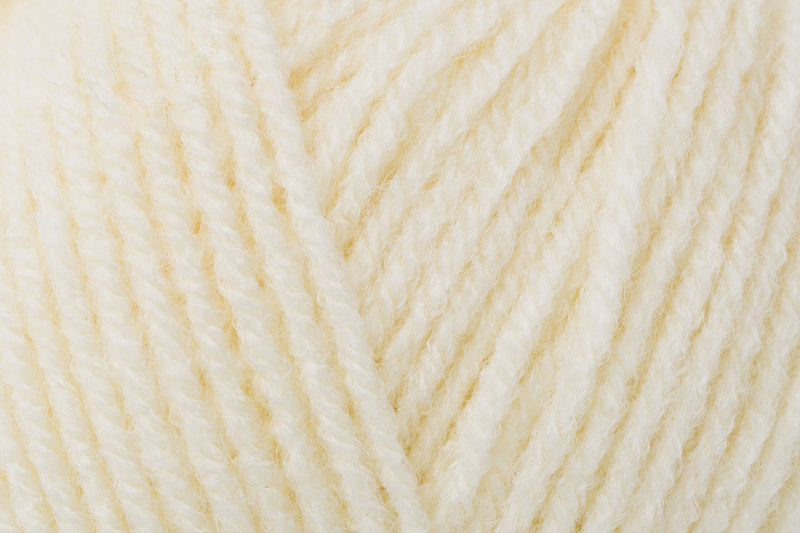 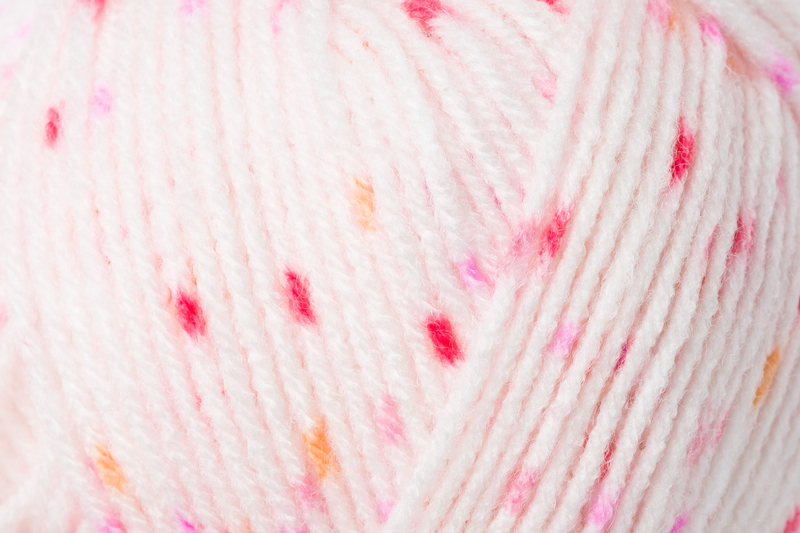 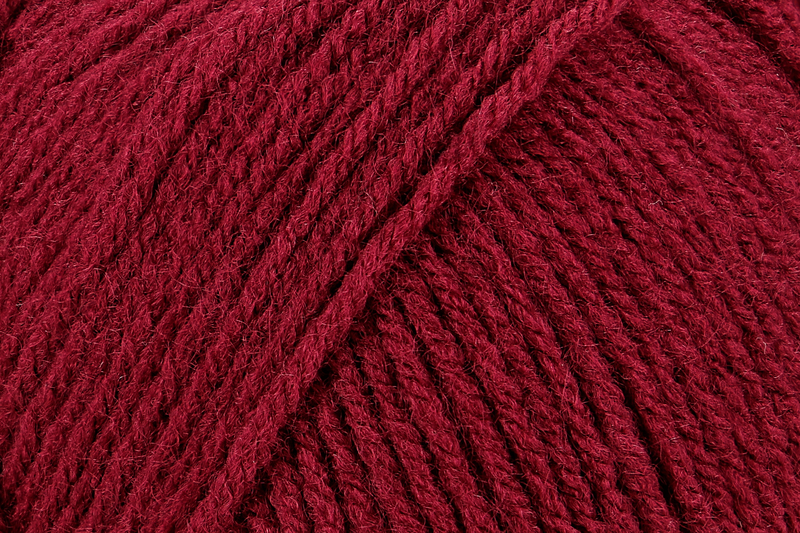 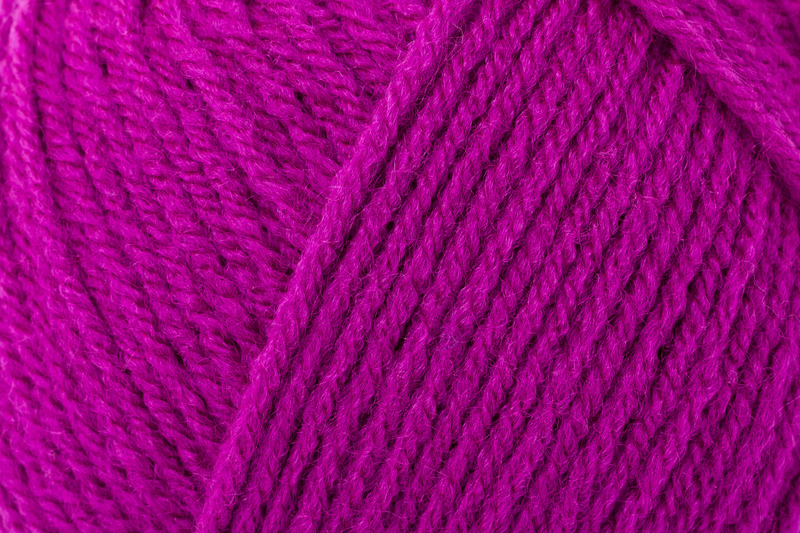 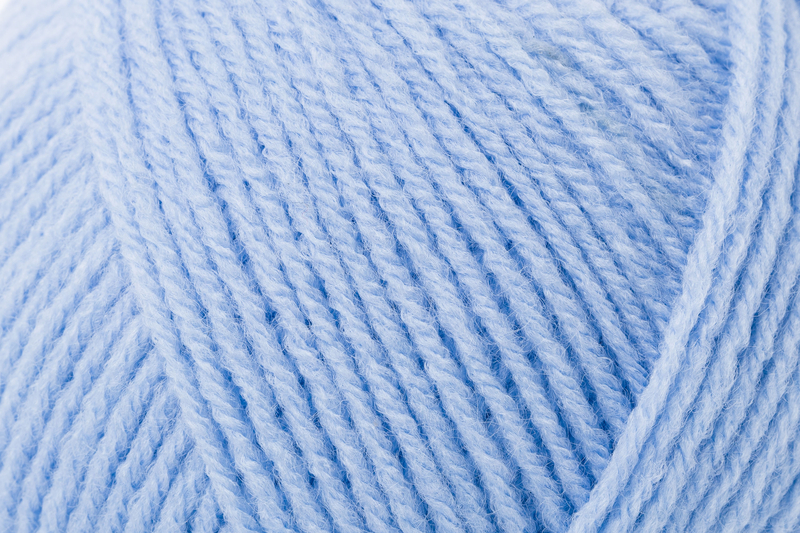 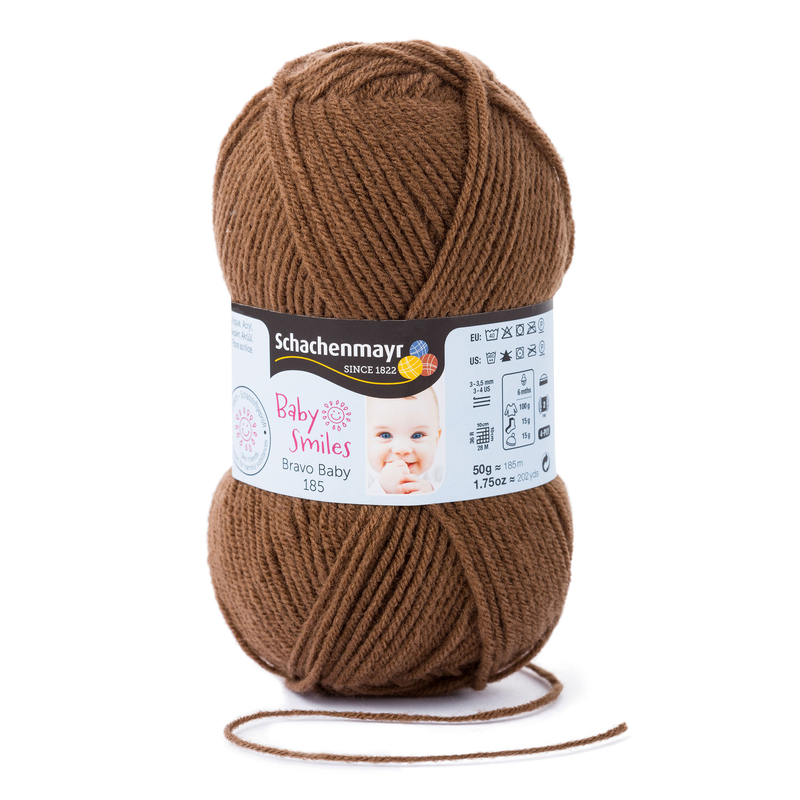 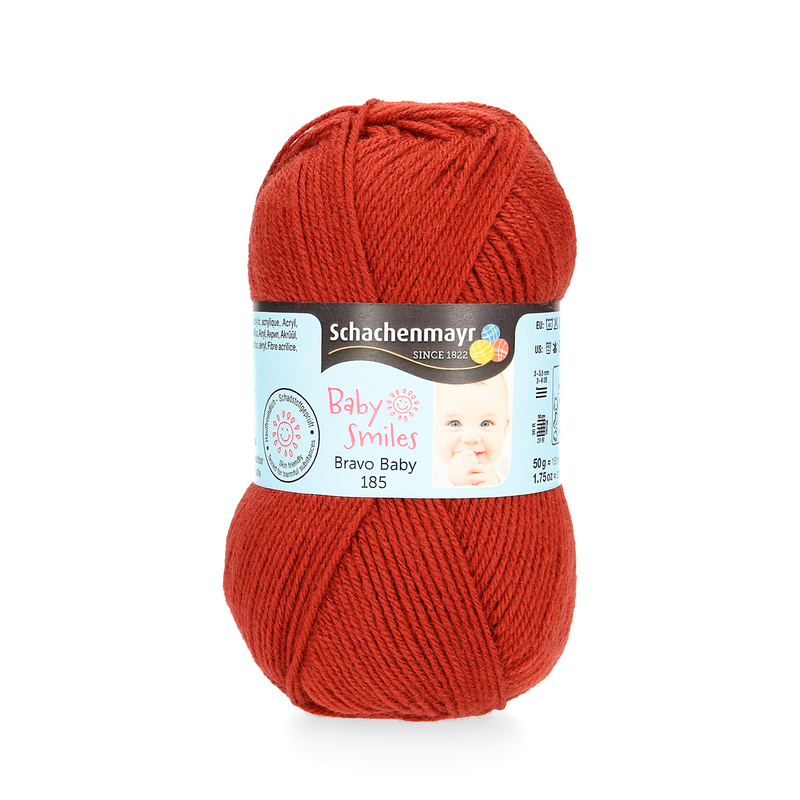 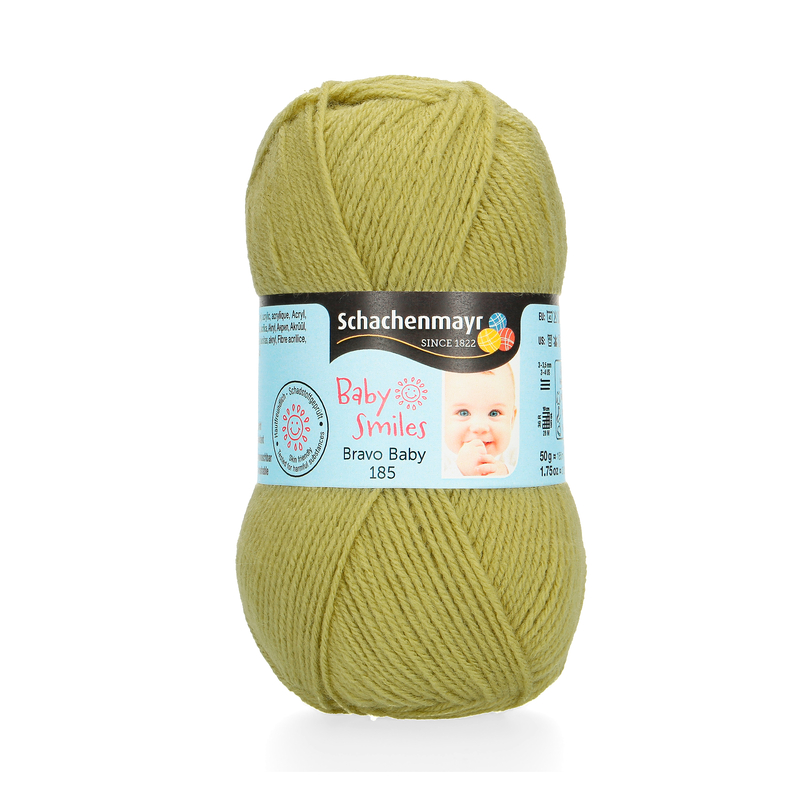 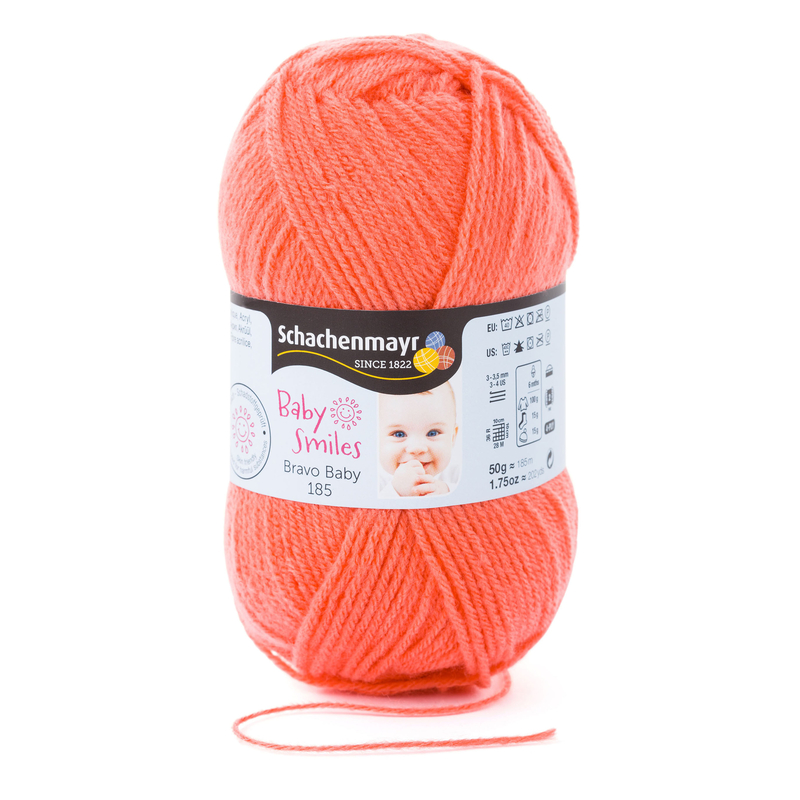 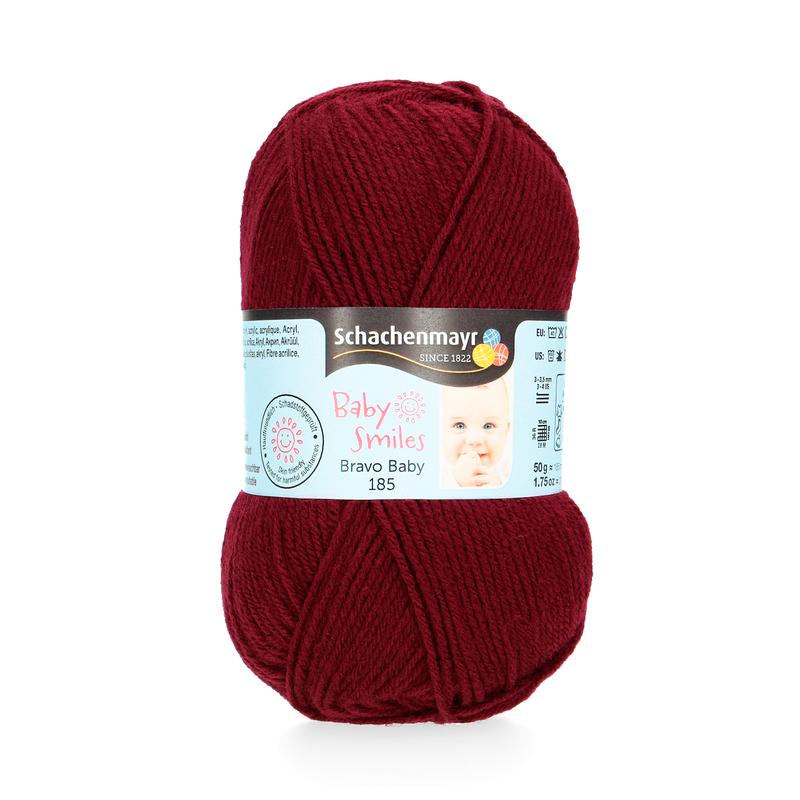 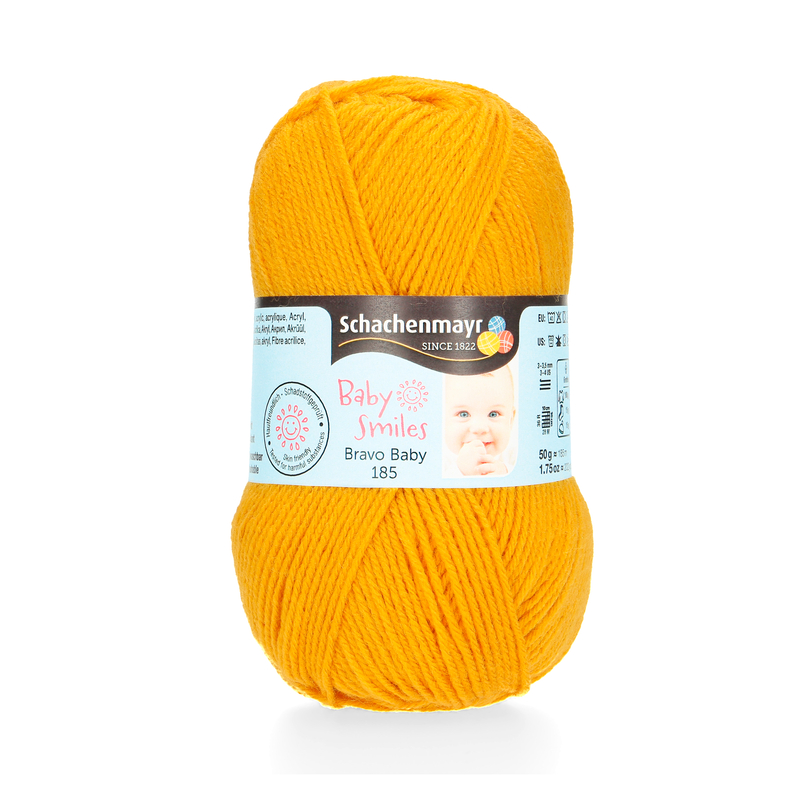 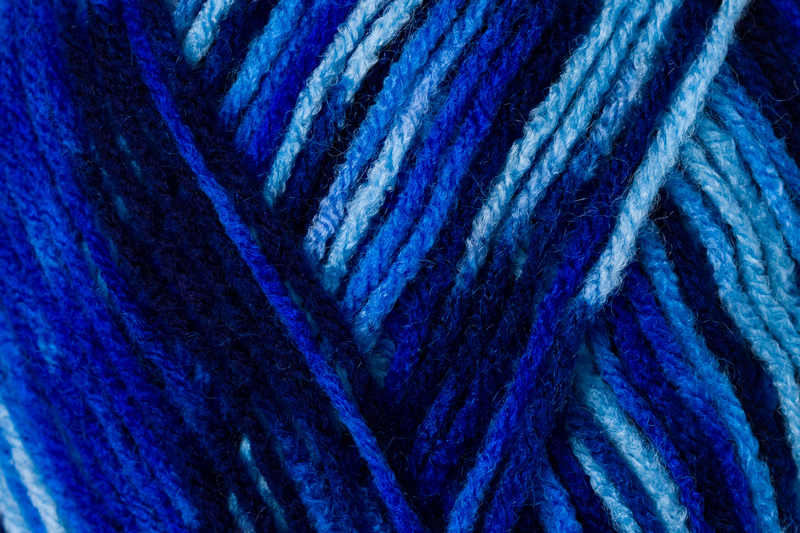 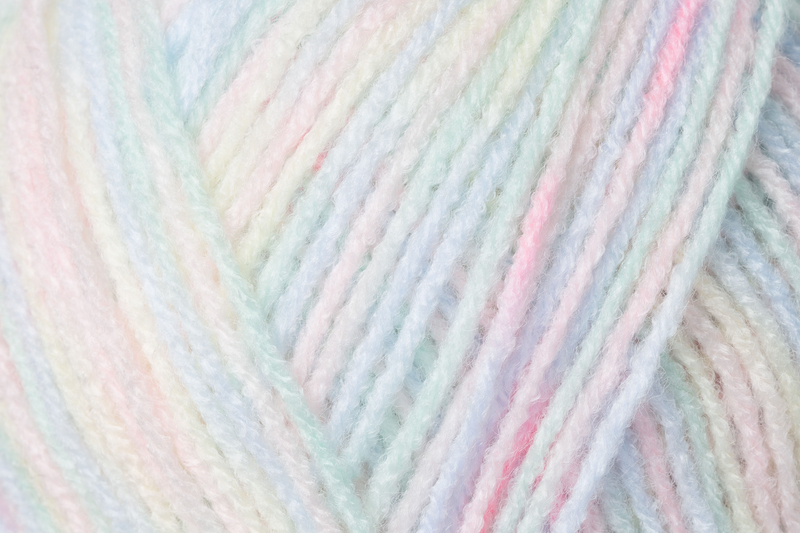 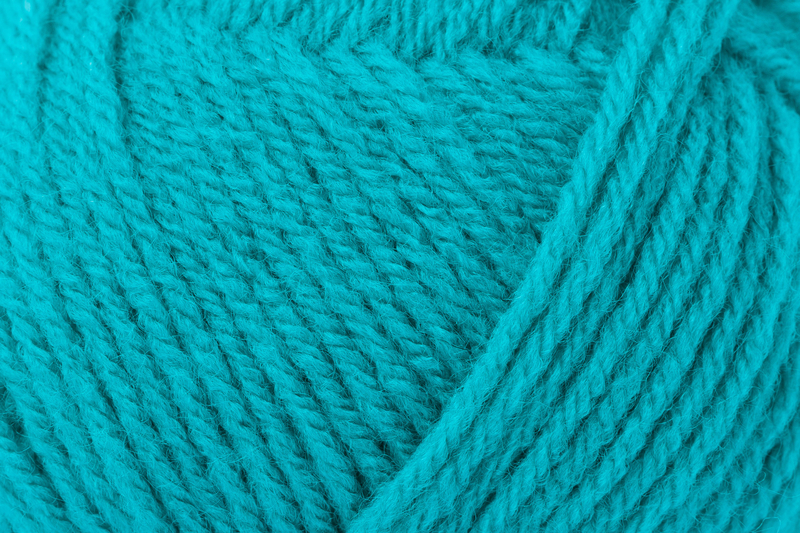 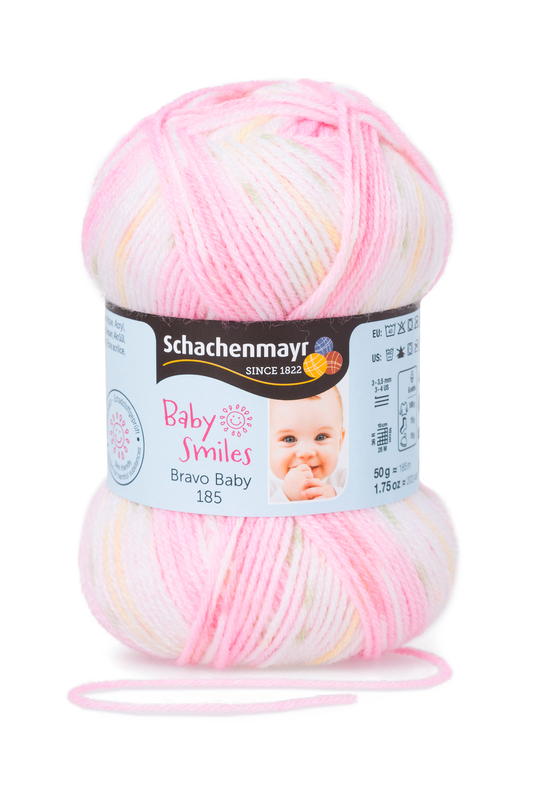 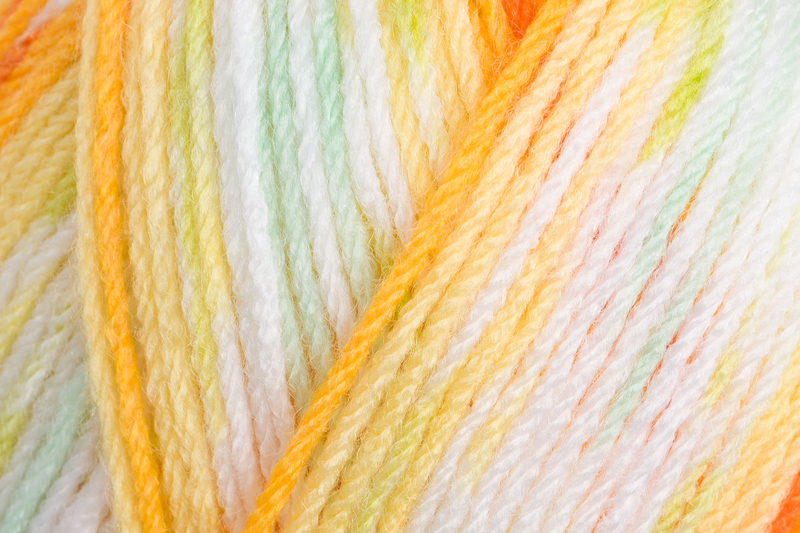 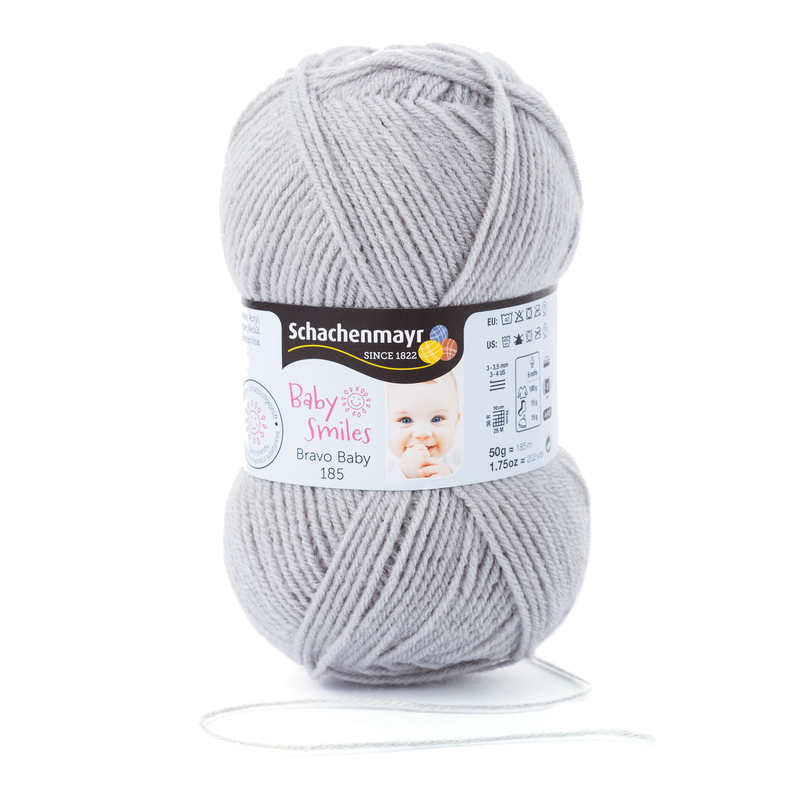 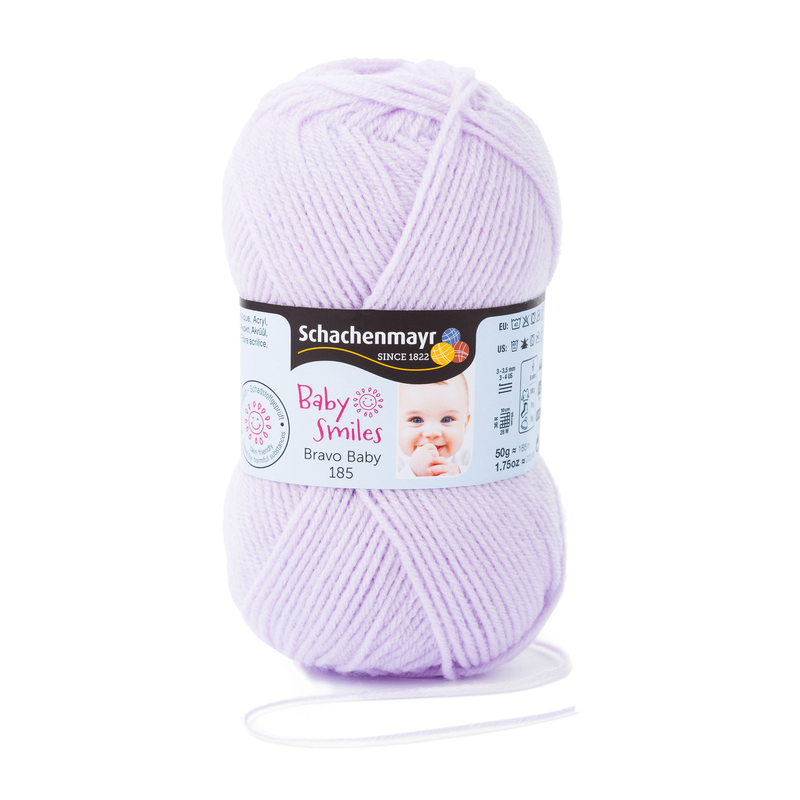 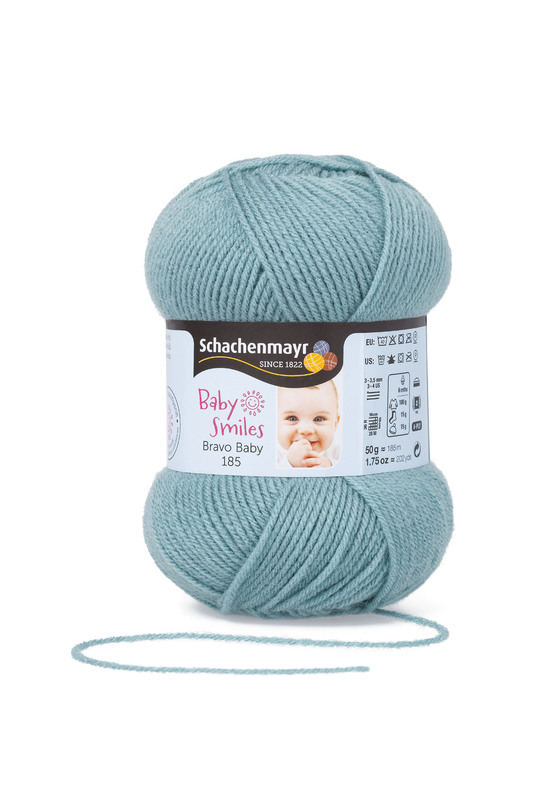 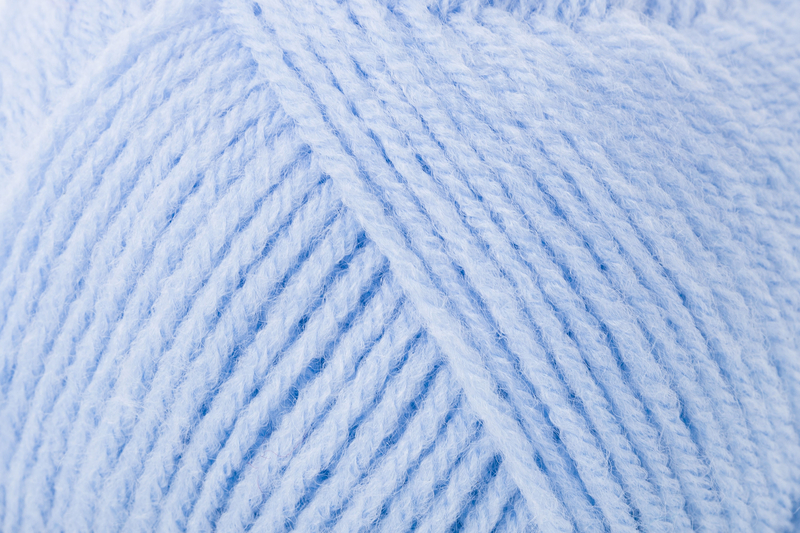 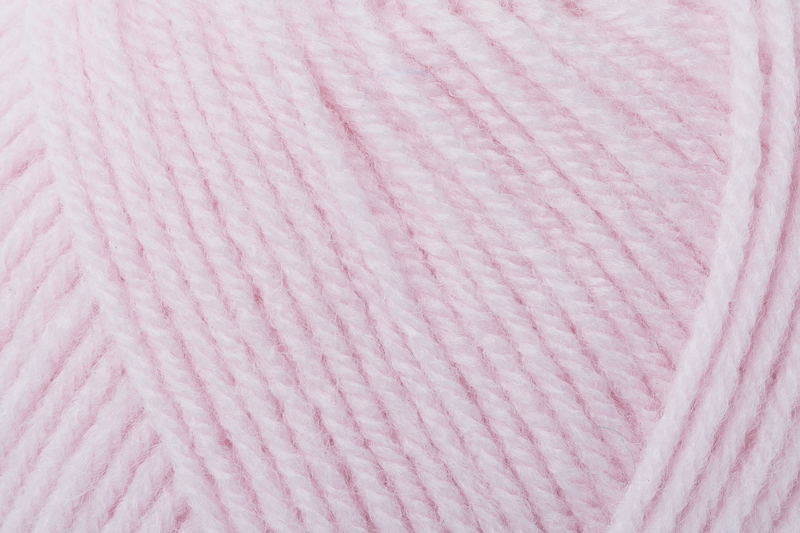 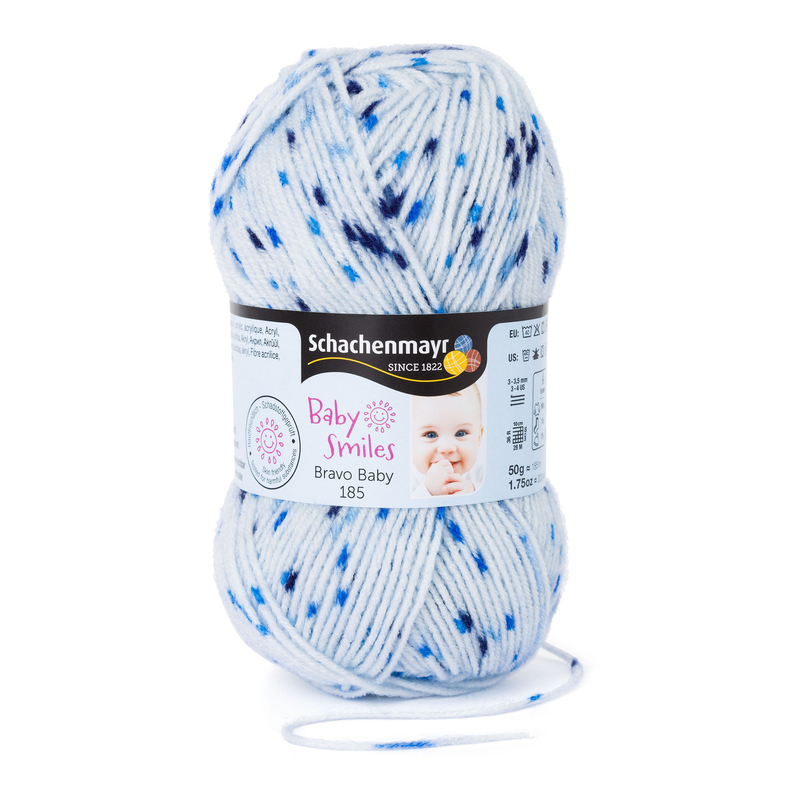 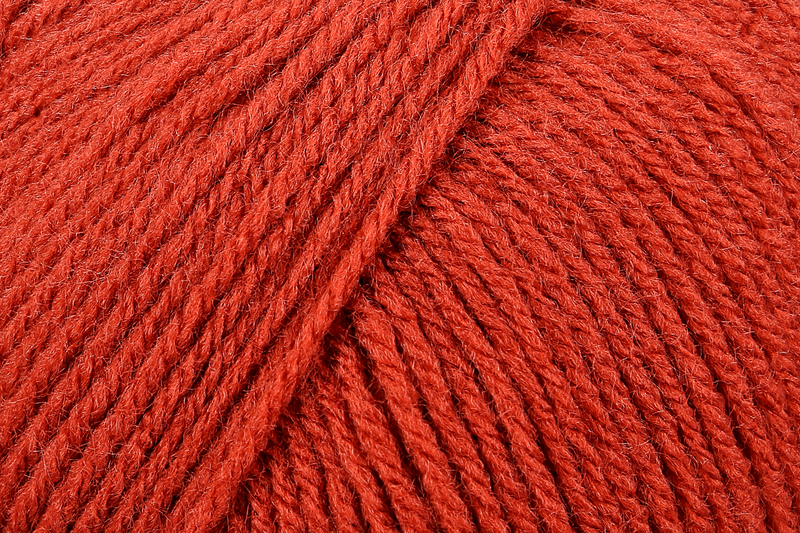 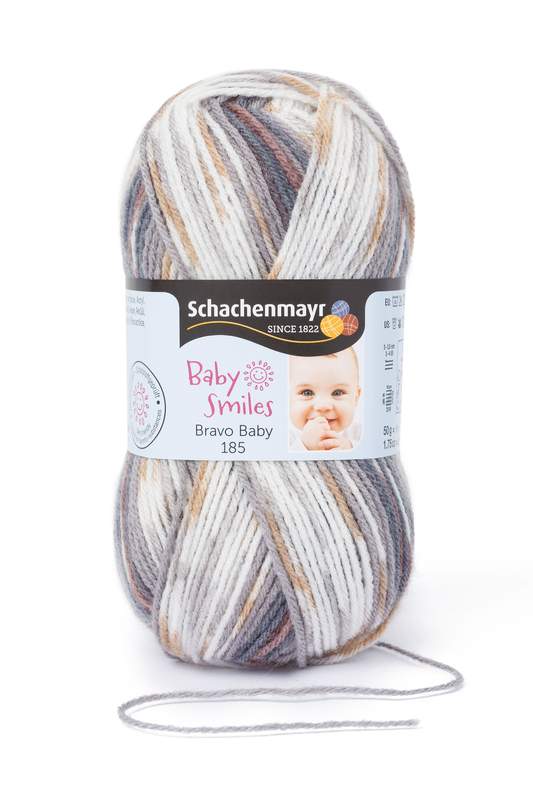 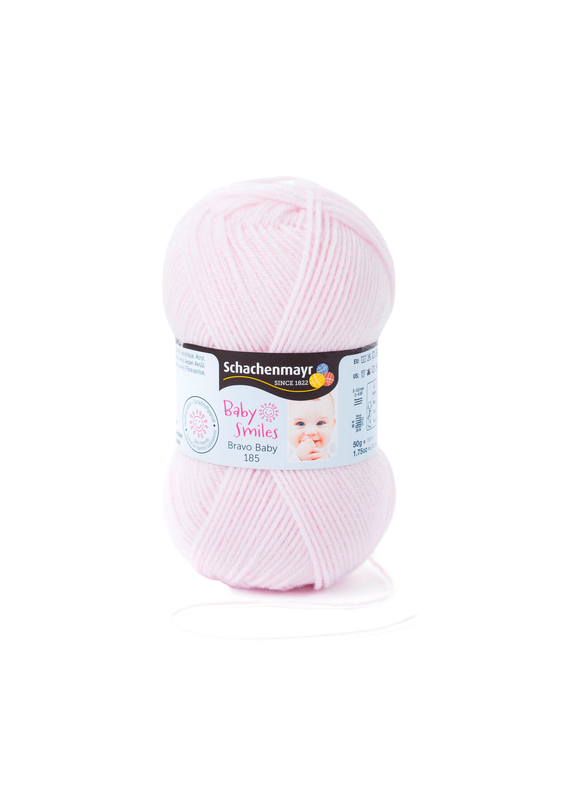 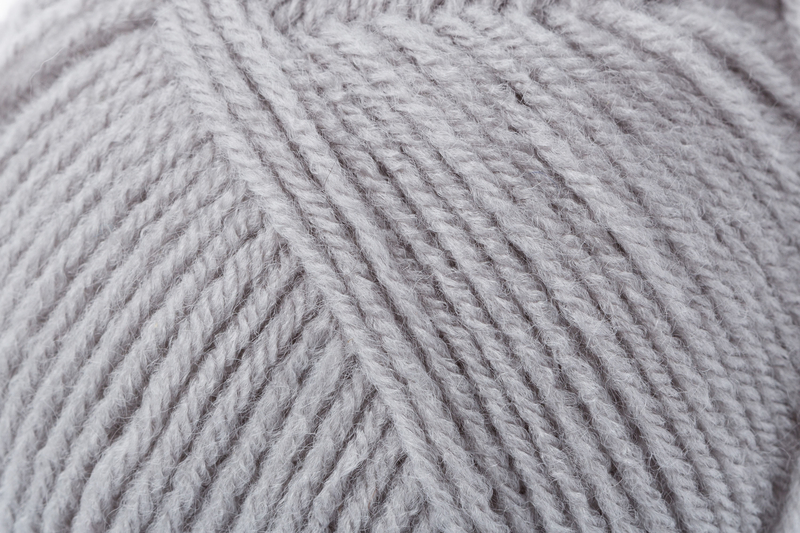 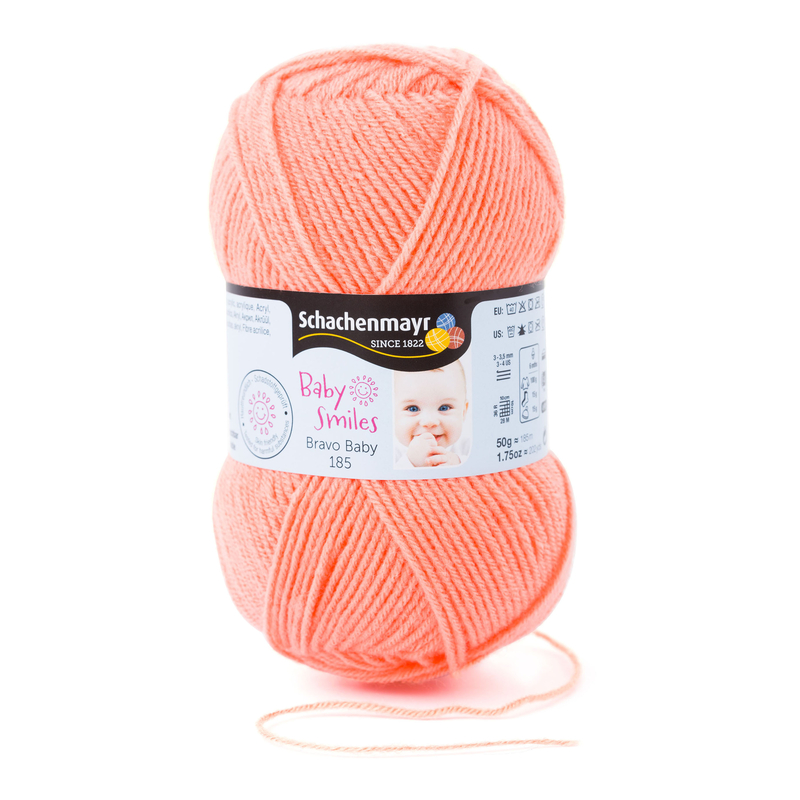 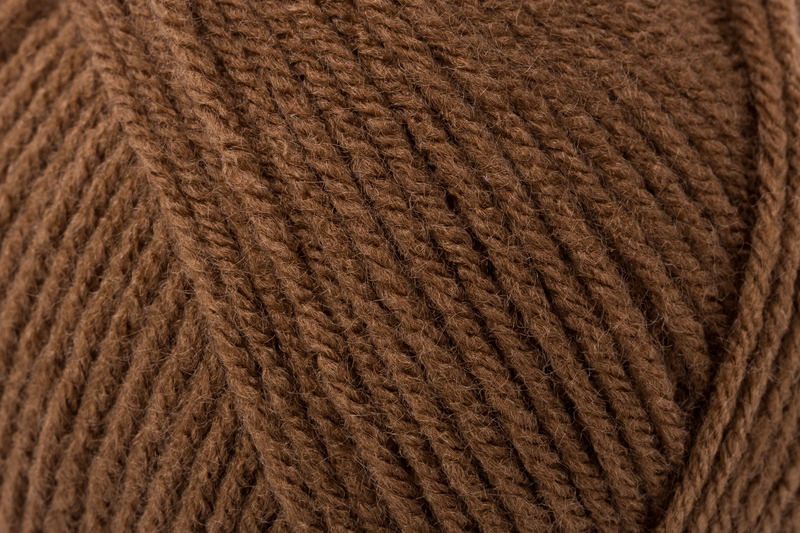 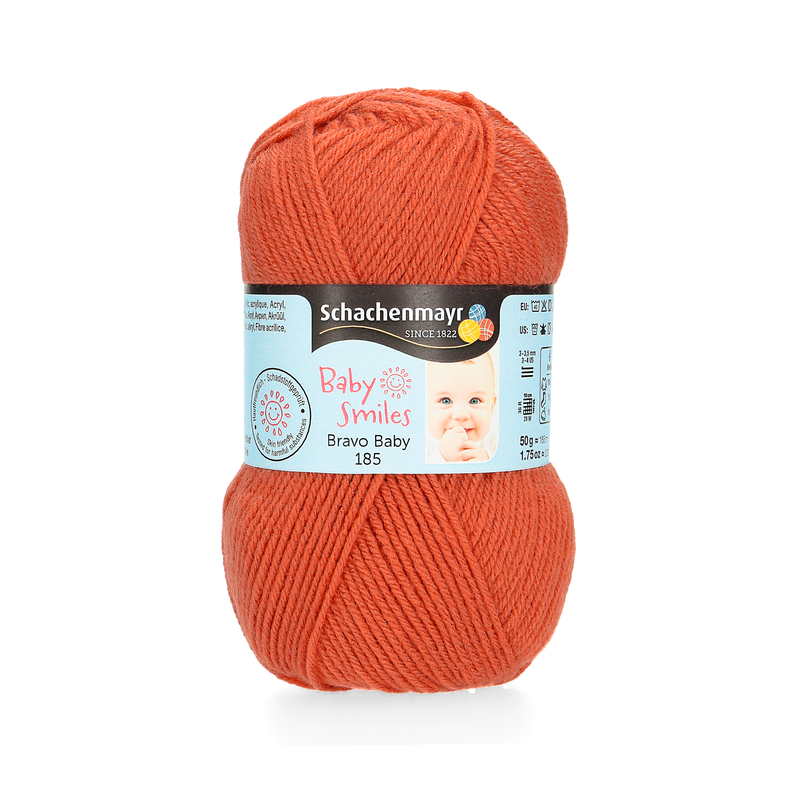 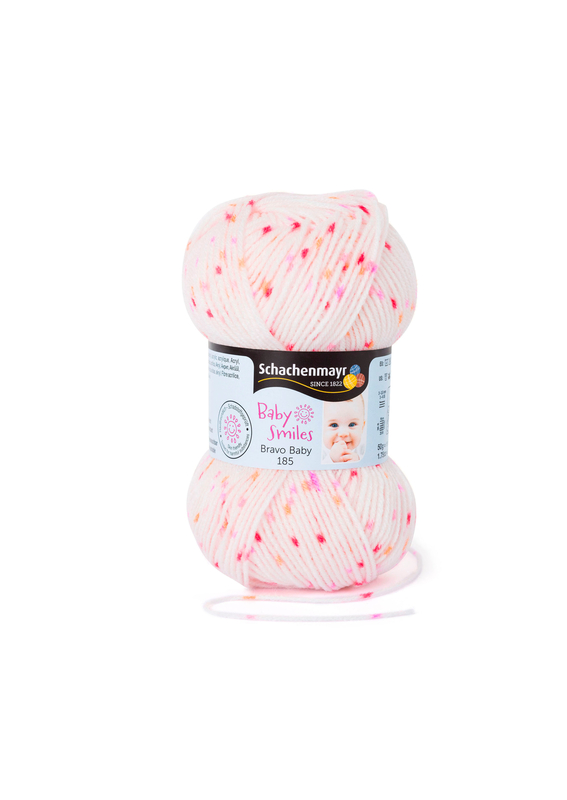 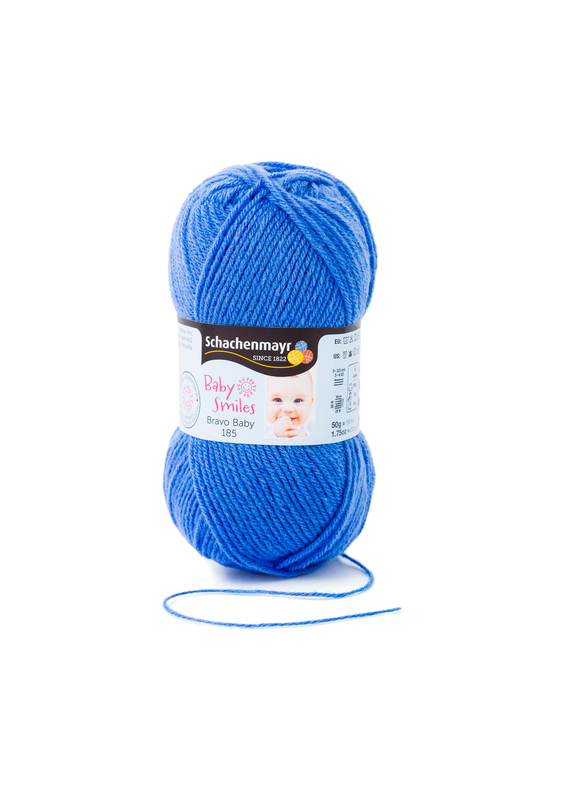 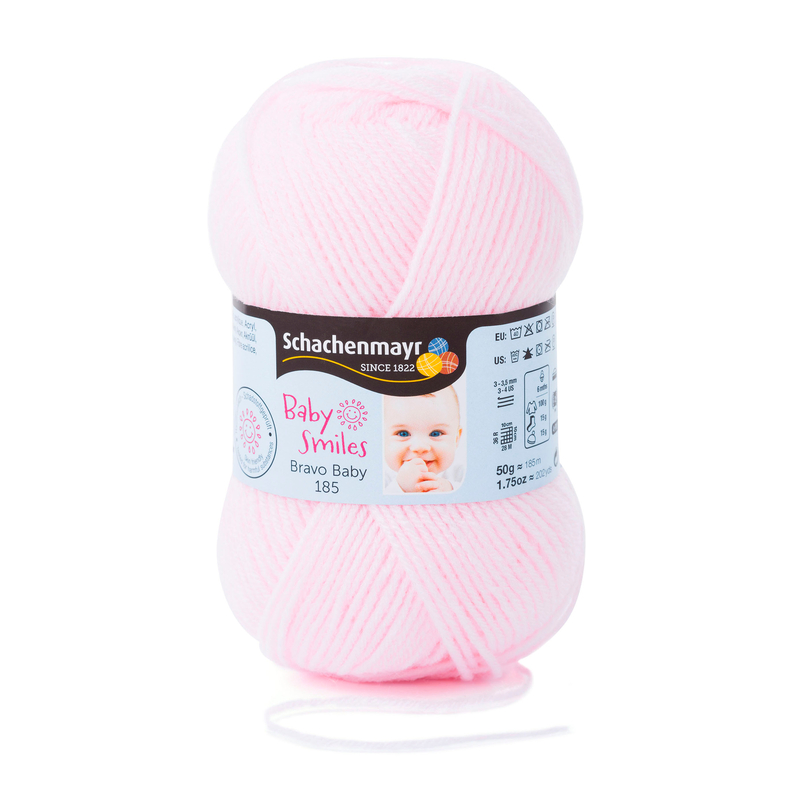 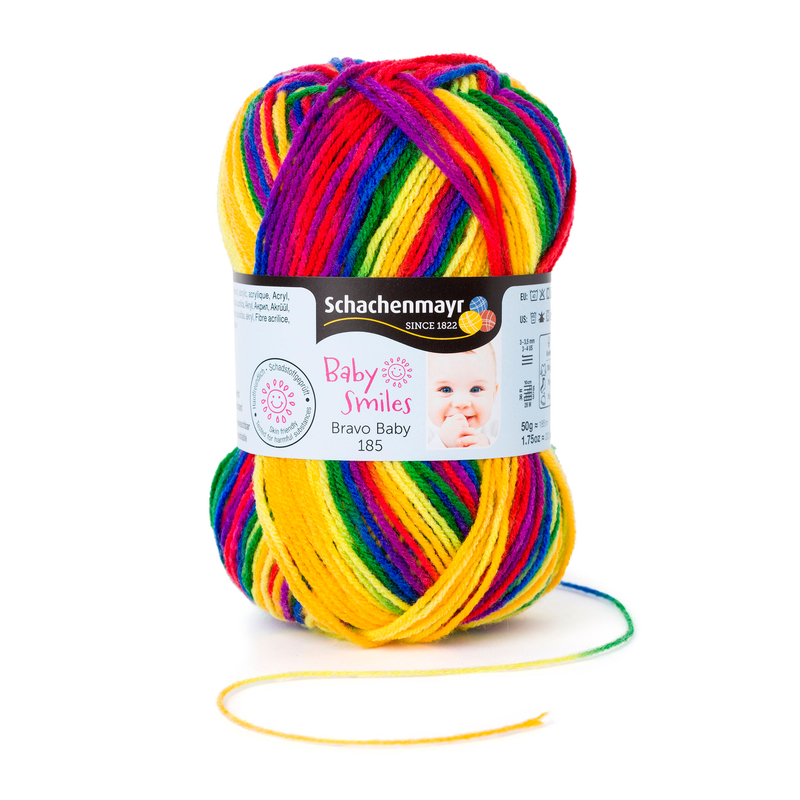 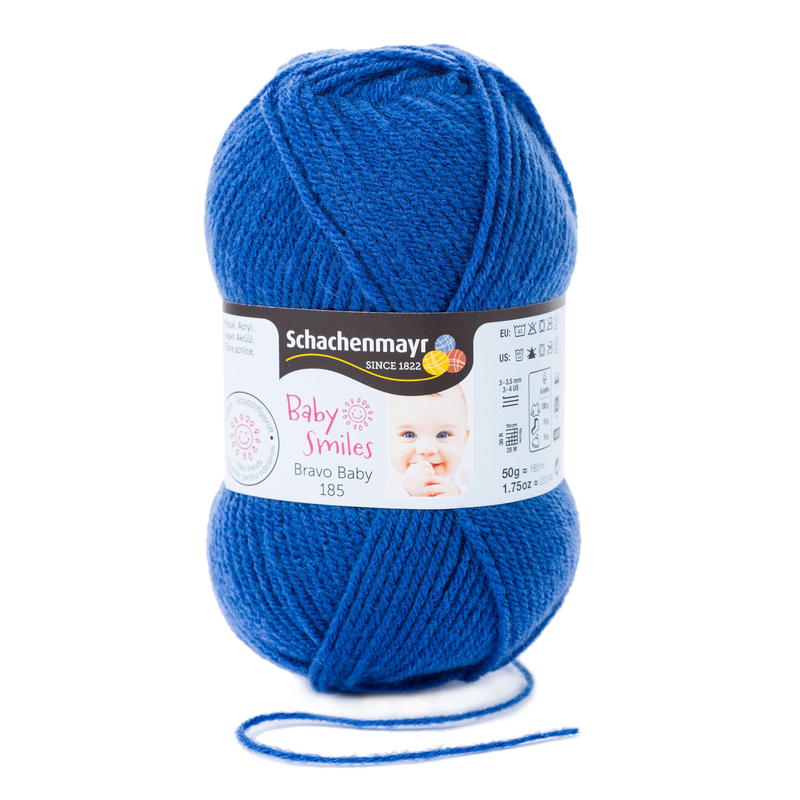 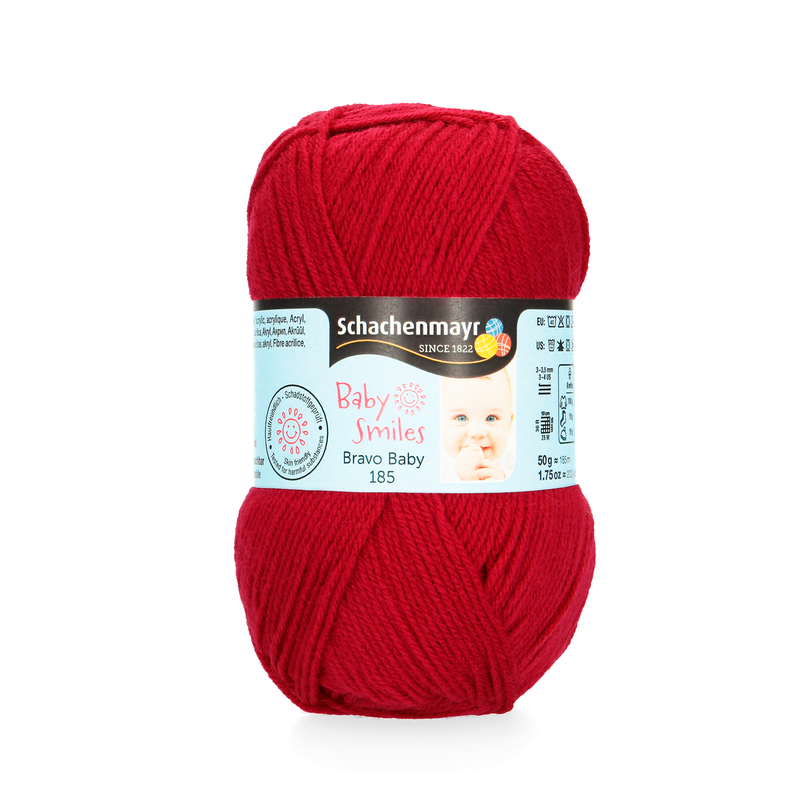 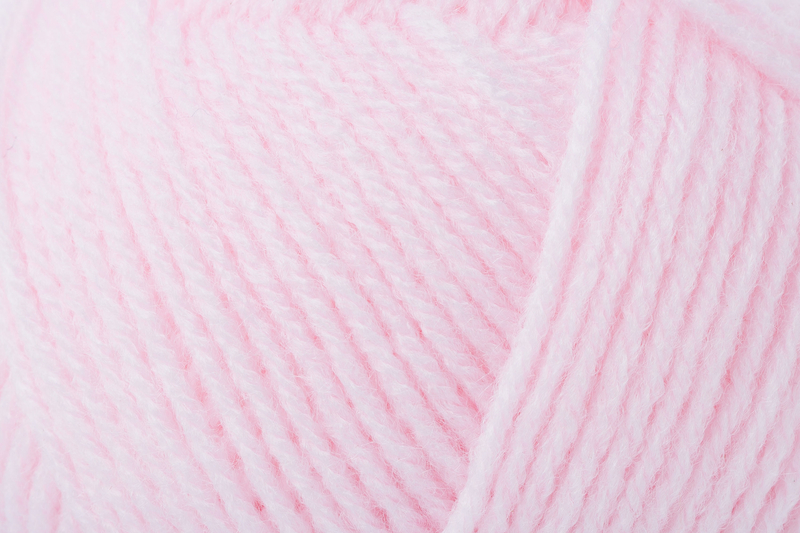 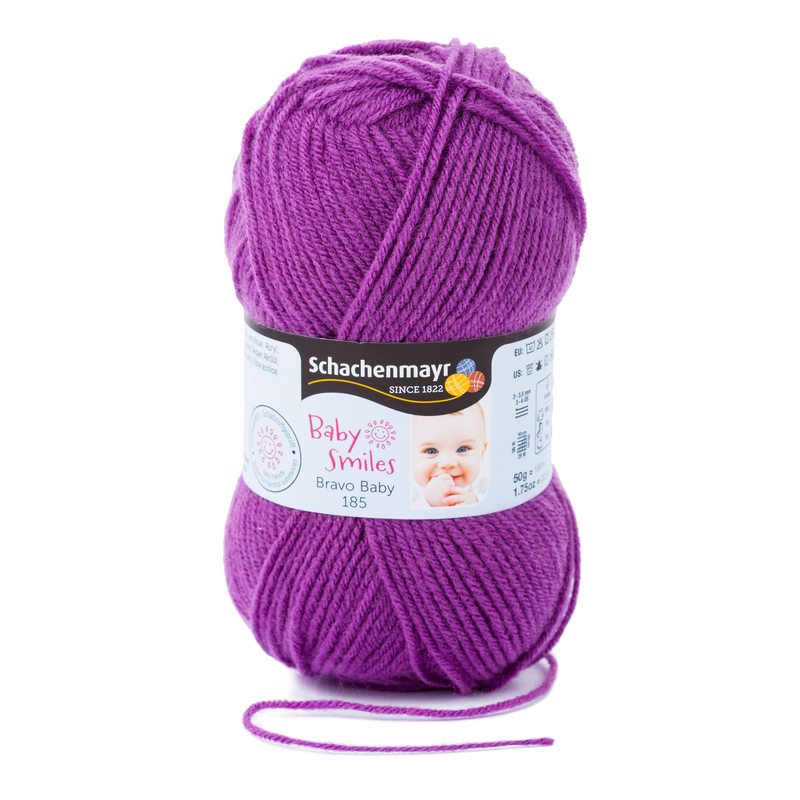 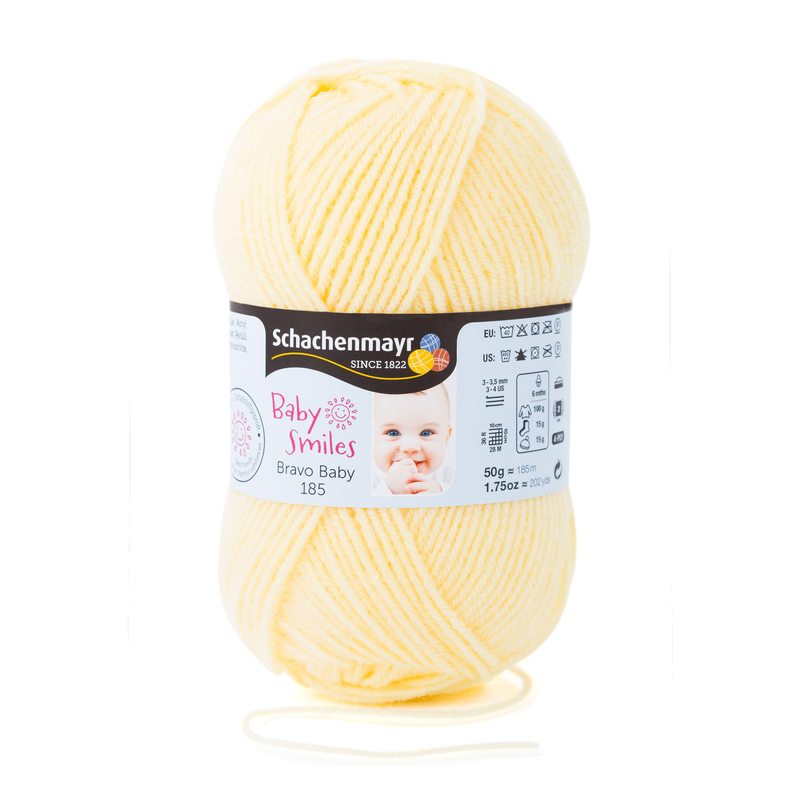 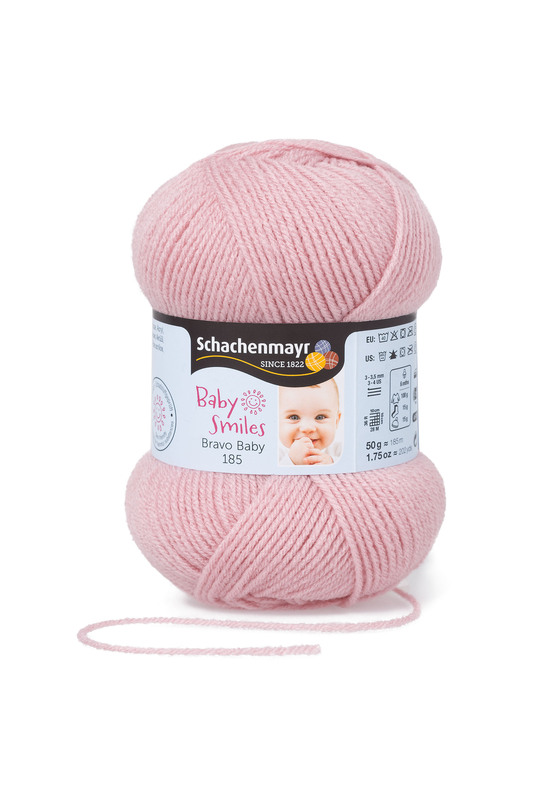 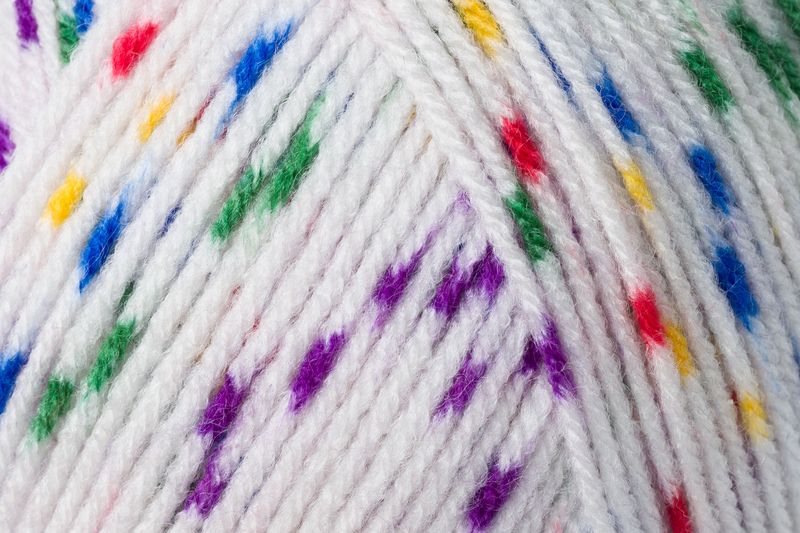 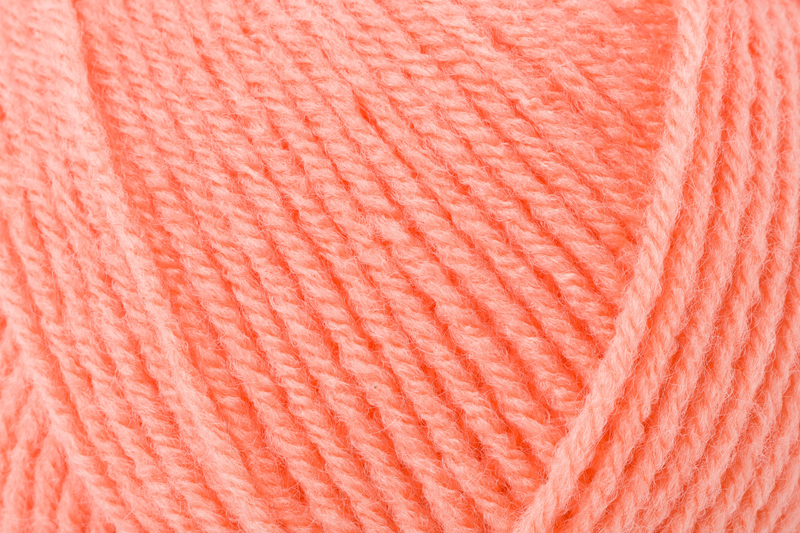 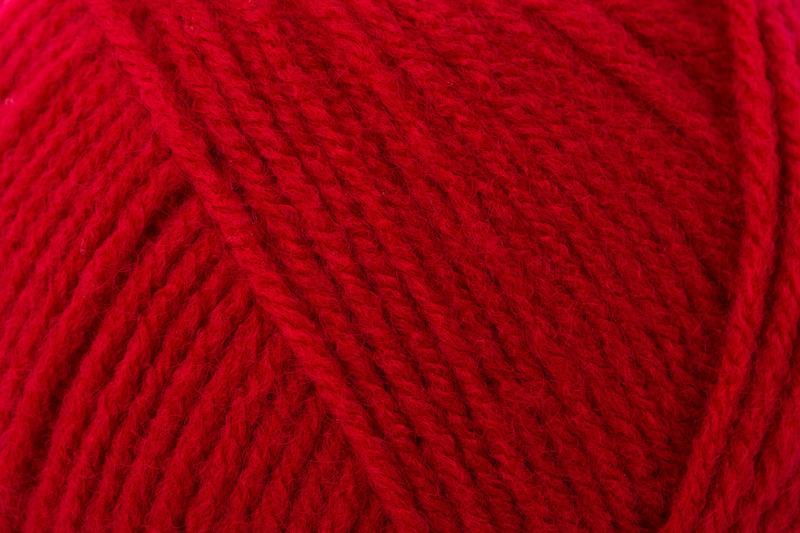 Baby Smiles Bravo 185, with yardage of 185m/202yd per 50g is ideal for fine knitting and crochet work. 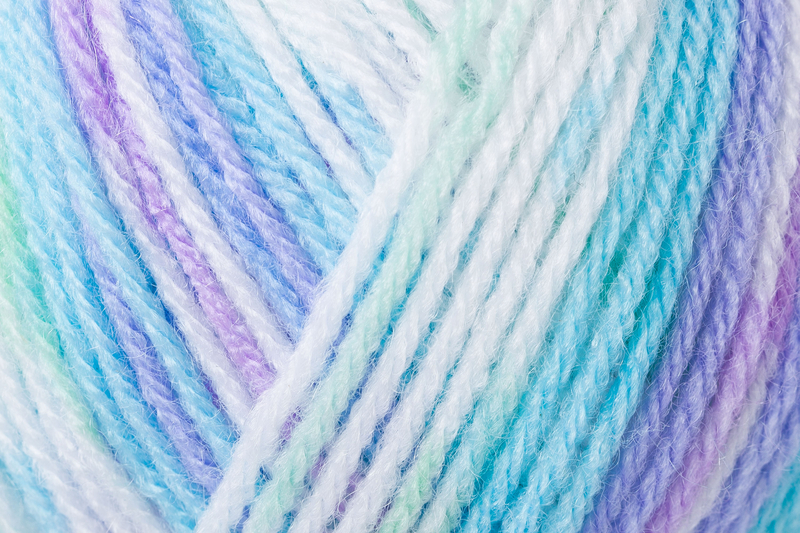 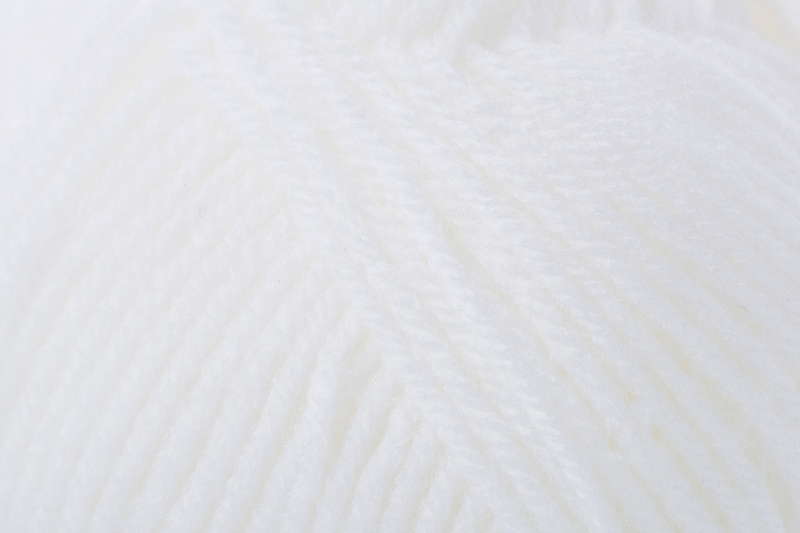 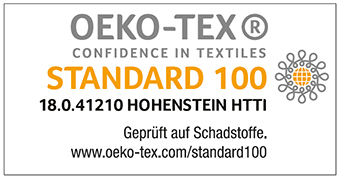 It comes in subtle pearlescent colors with a soft touch and is especially easy to wash.